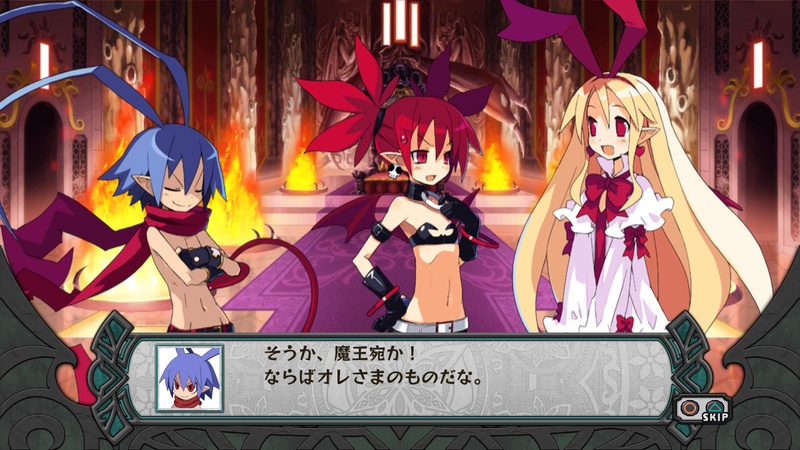 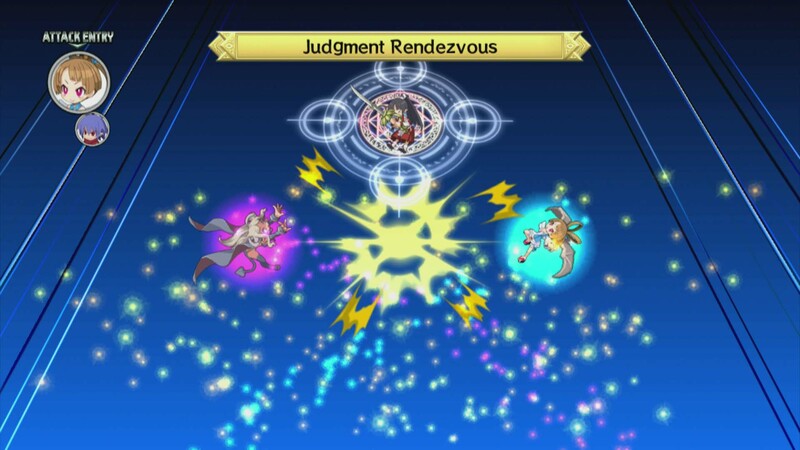 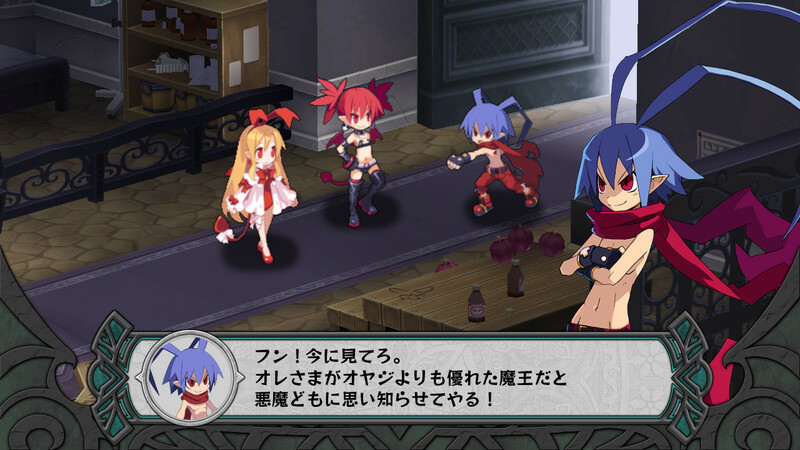 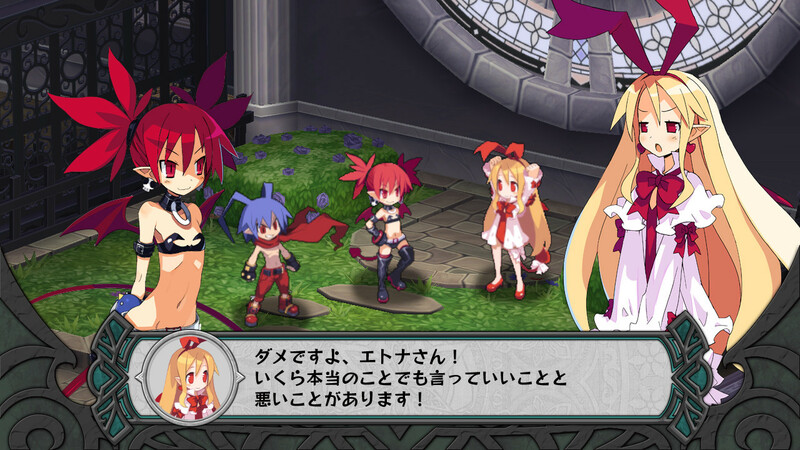 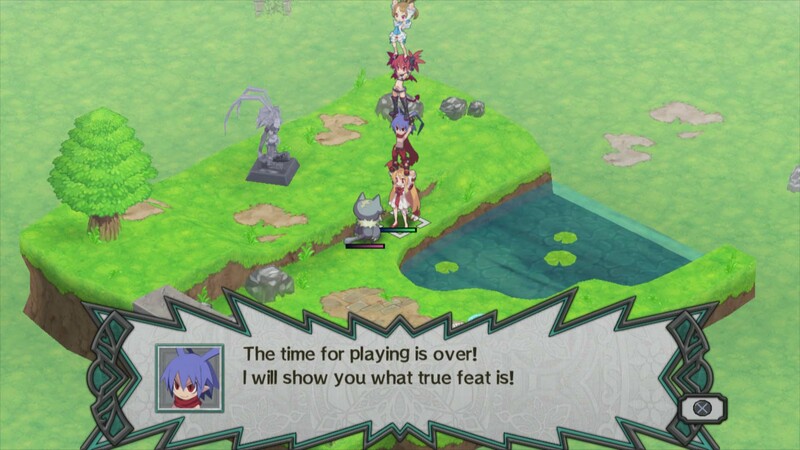 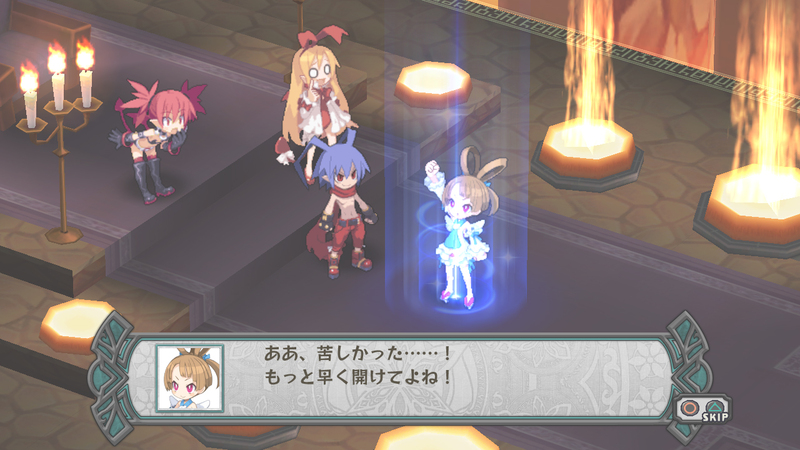 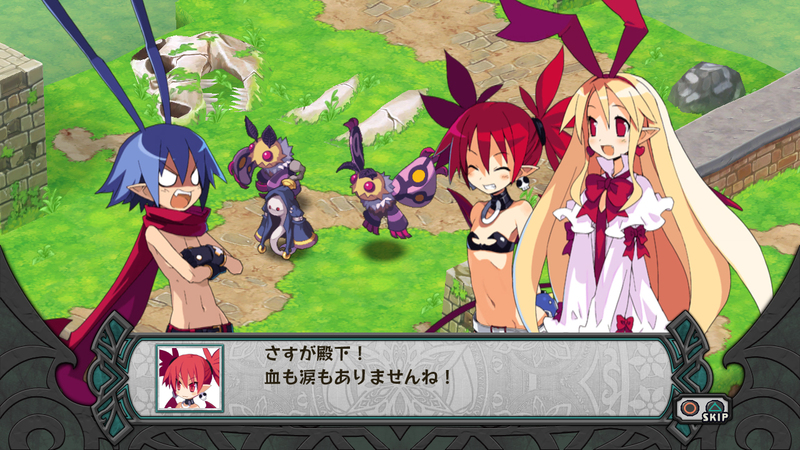 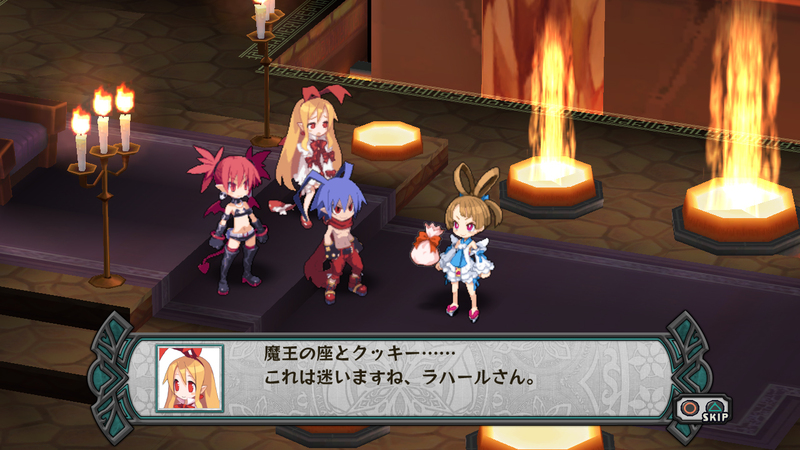 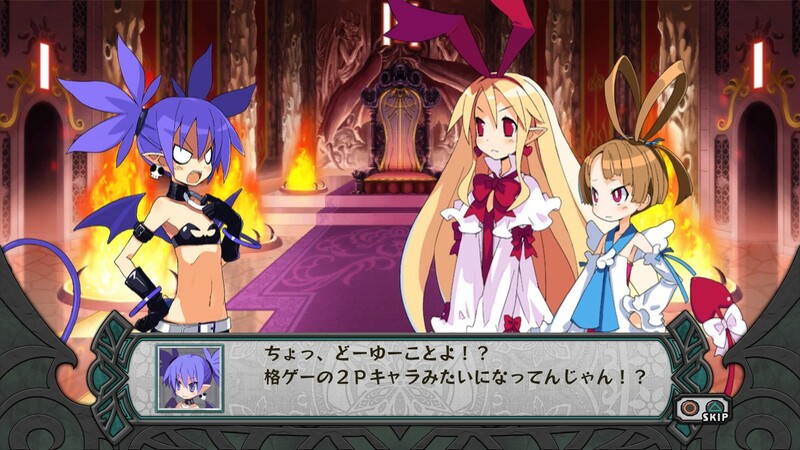 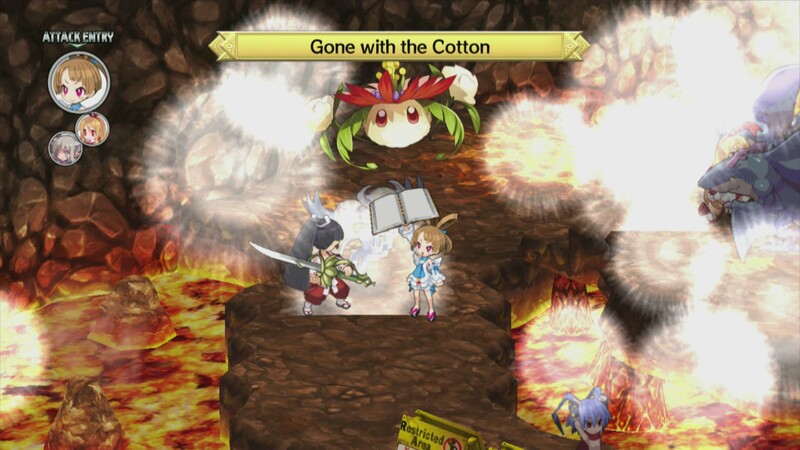 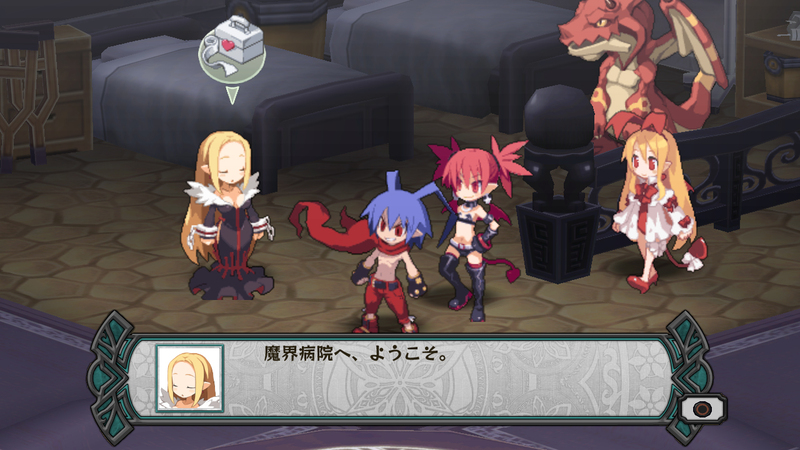 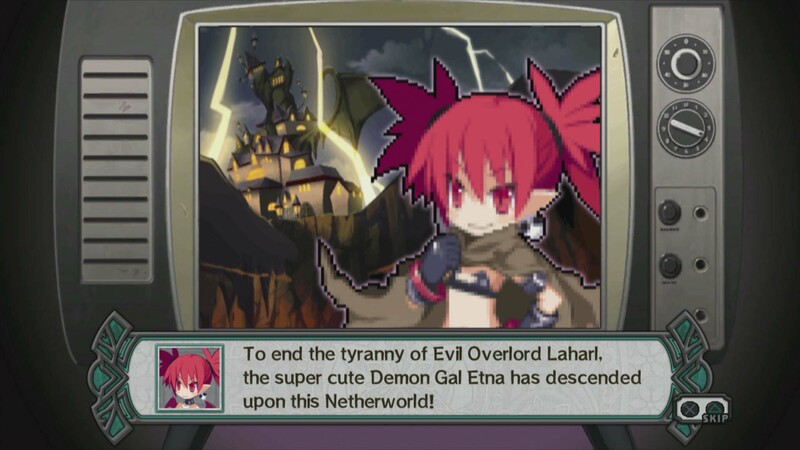 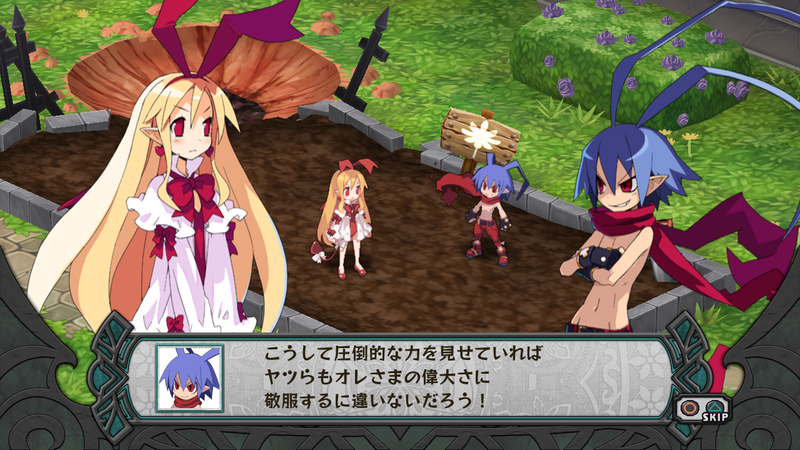 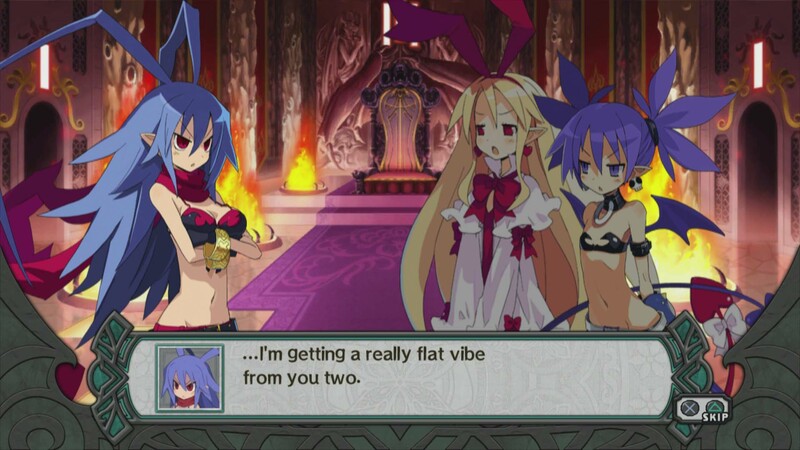 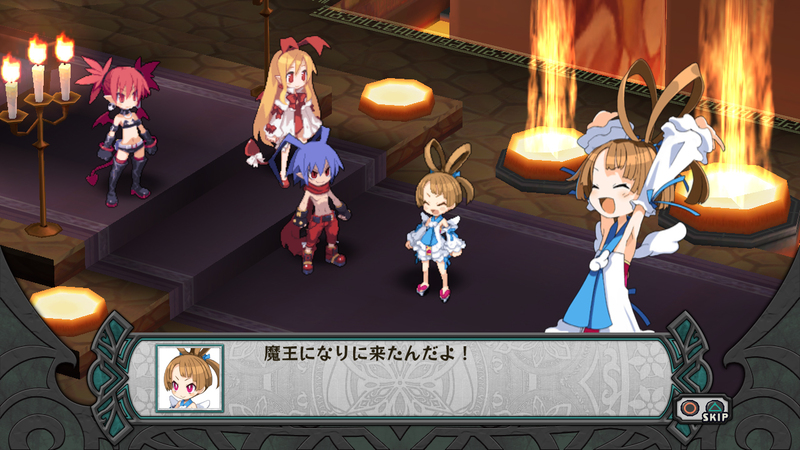 Laharl and his vassals Etna and Flonne make their long awaited return, but the road back isn't without a few bumps along the way. 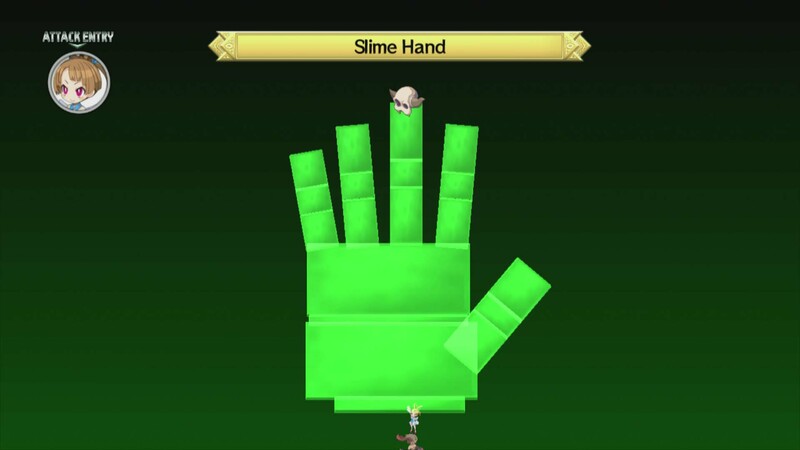 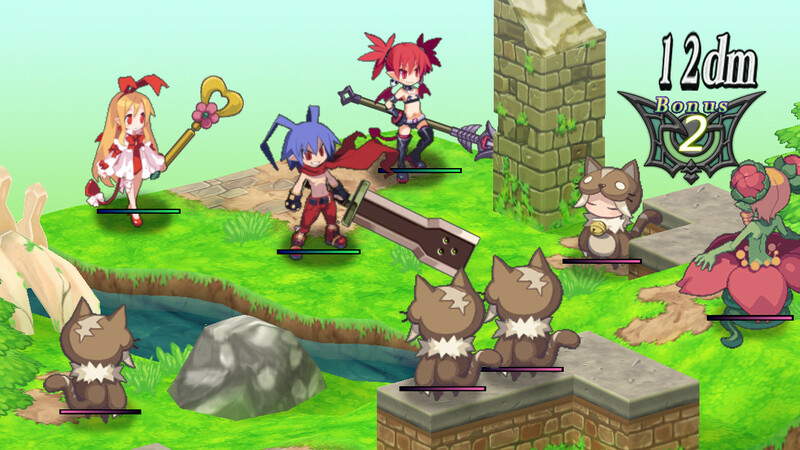 Another glimpse at the SRPG wackiness. 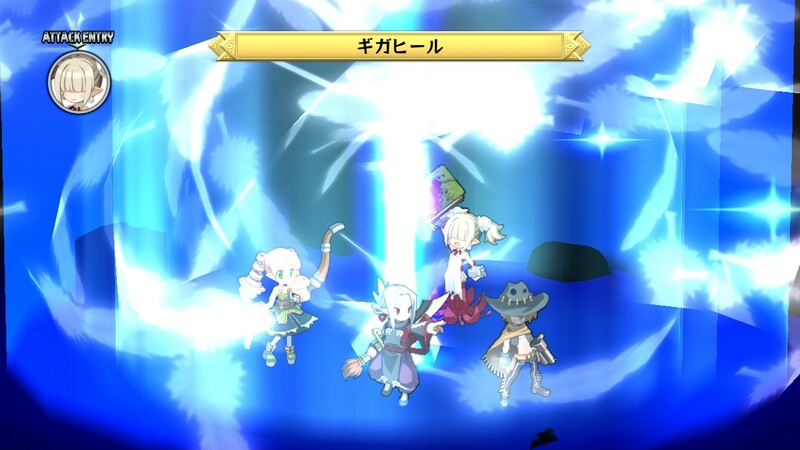 Listen to the otherworldly cast in English. 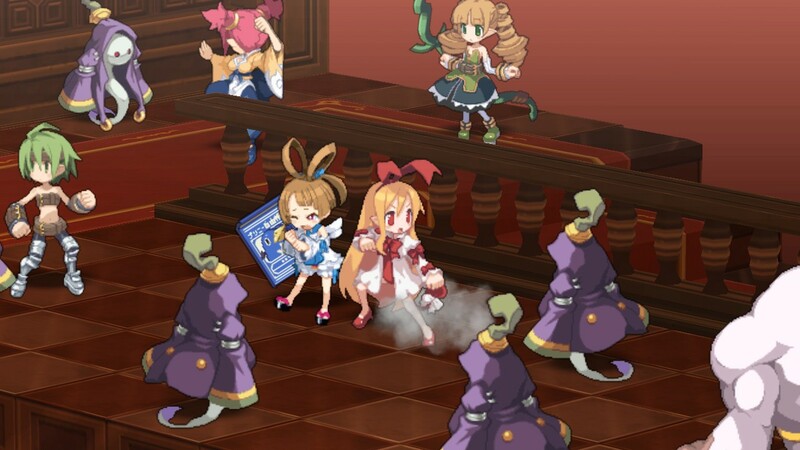 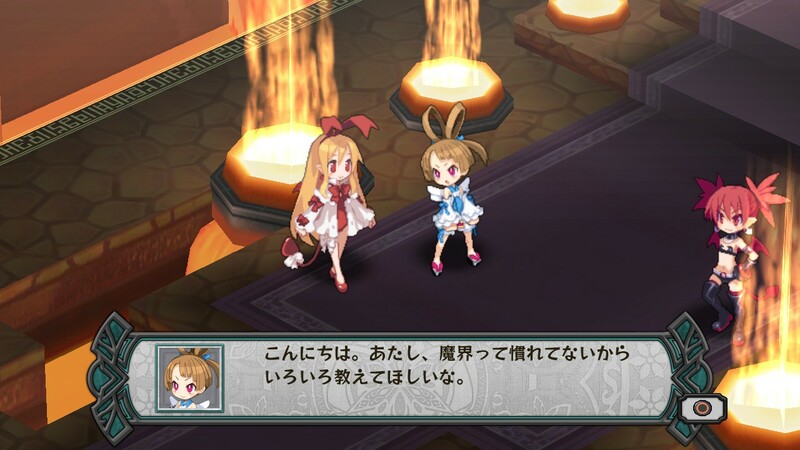 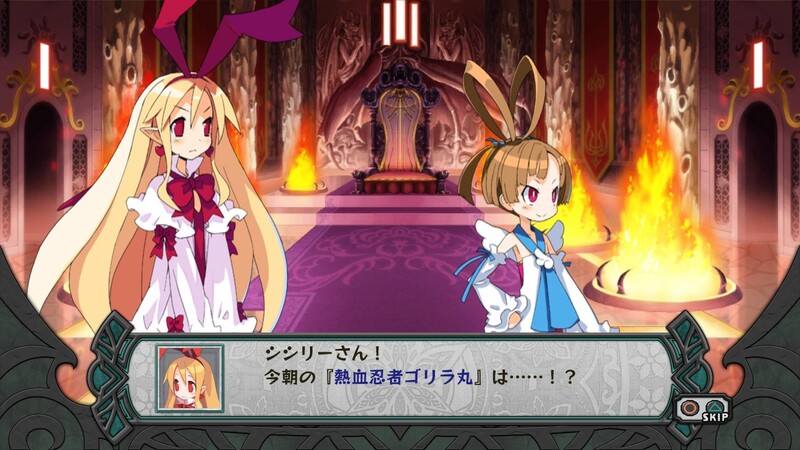 Etna and Flonne share the spotlight. 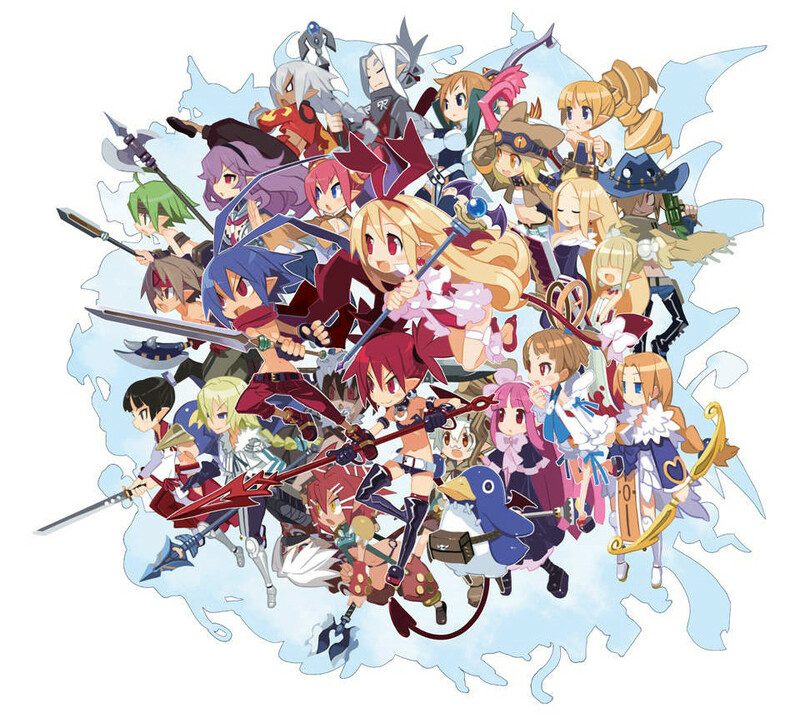 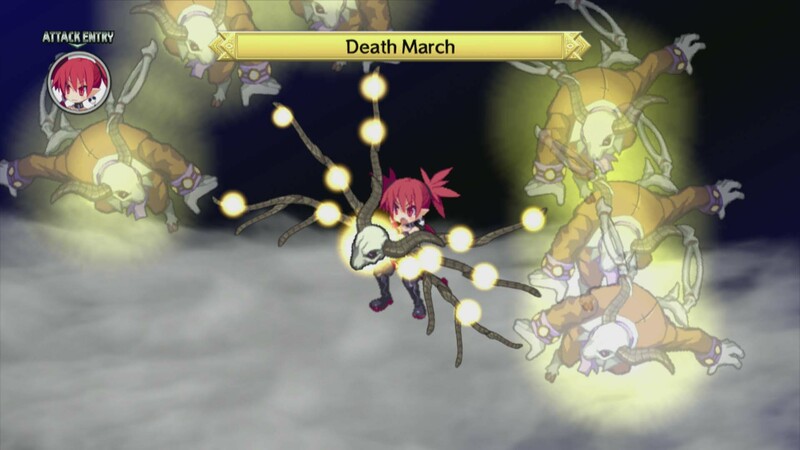 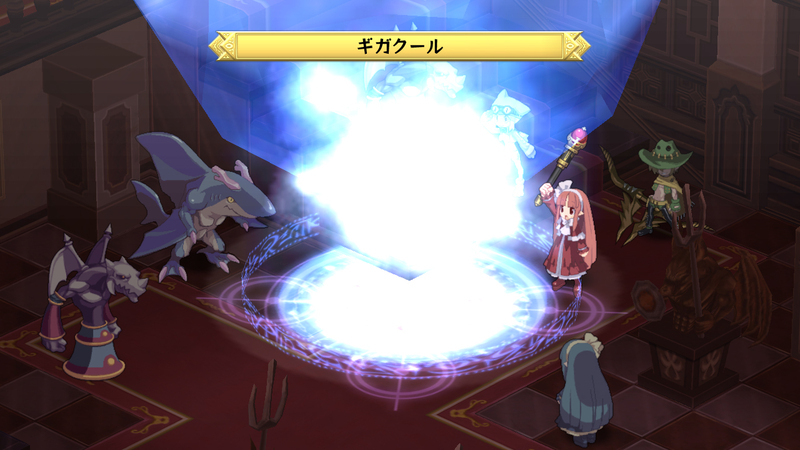 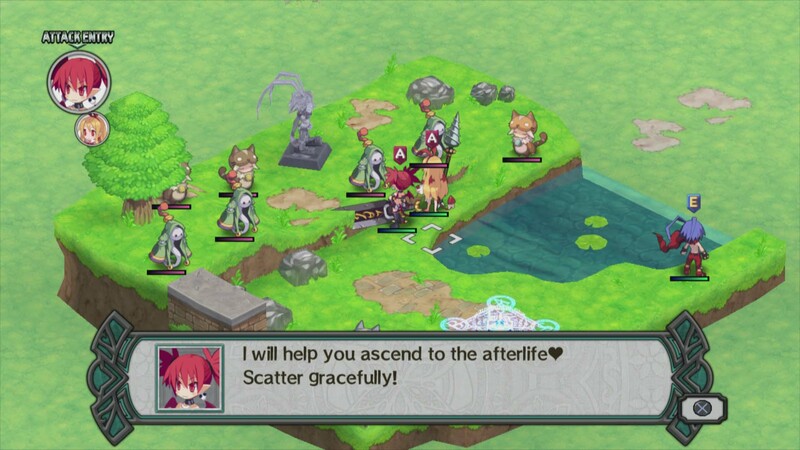 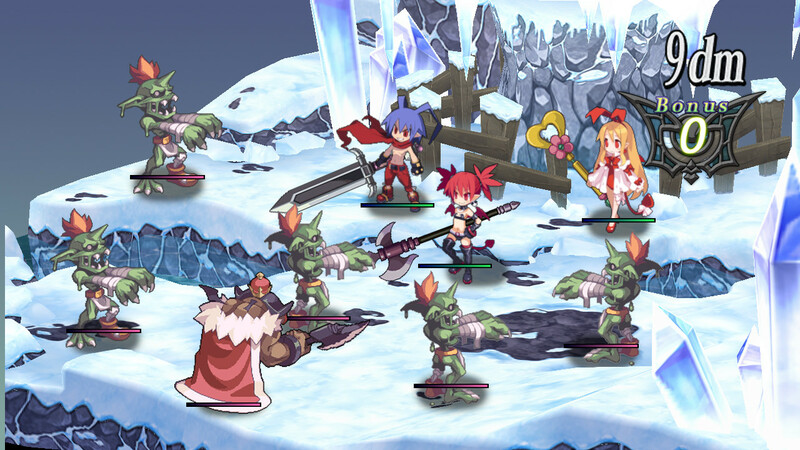 The company is running the gamut of their offerings in Japan and bringing Disgaea D2, The Guided Fate Paradox, and Time and Eternity to the West. 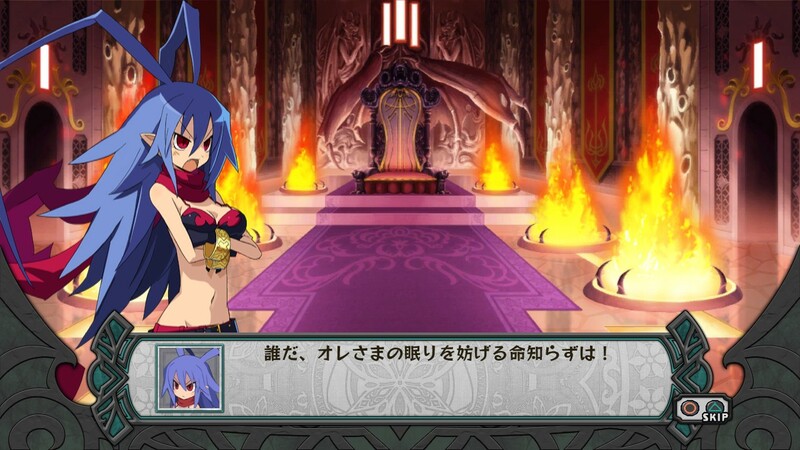 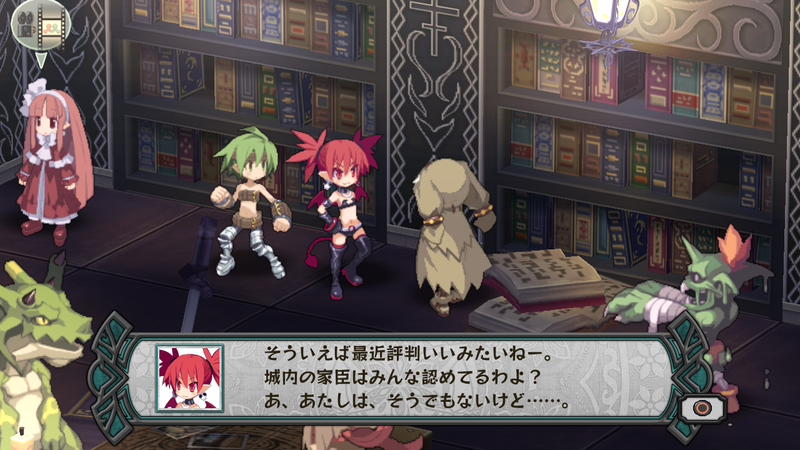 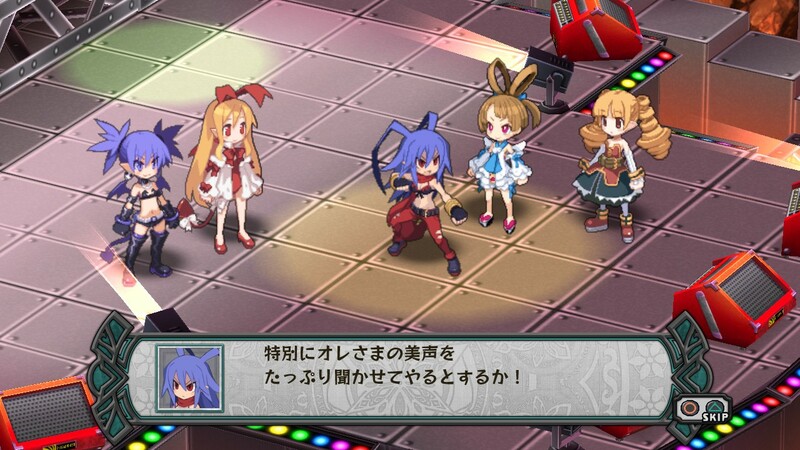 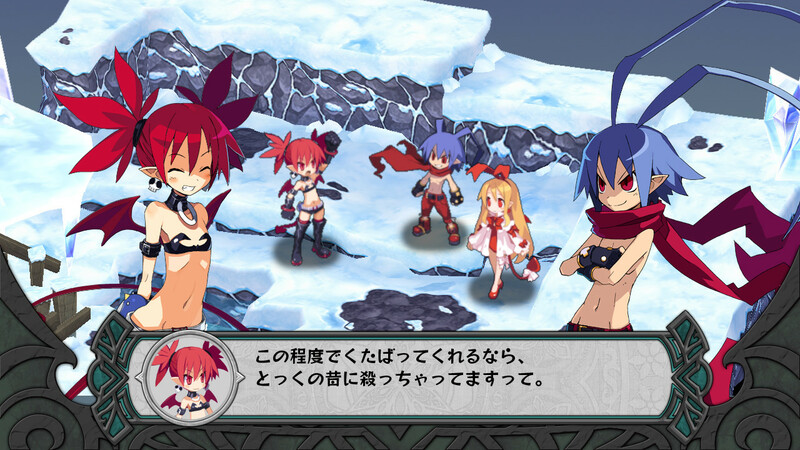 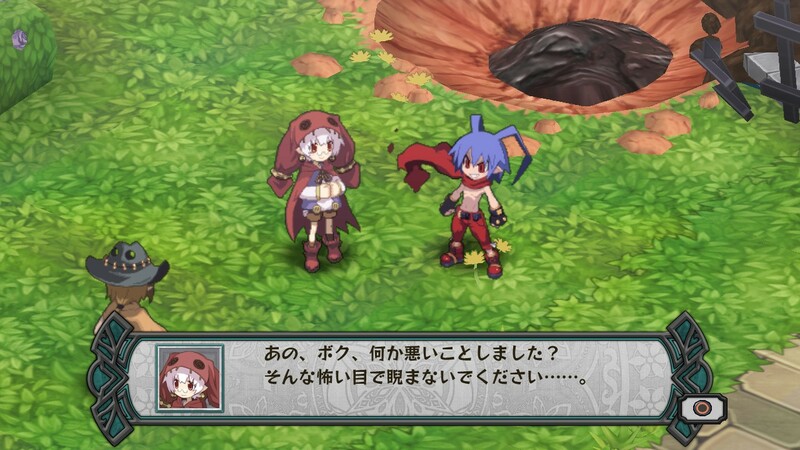 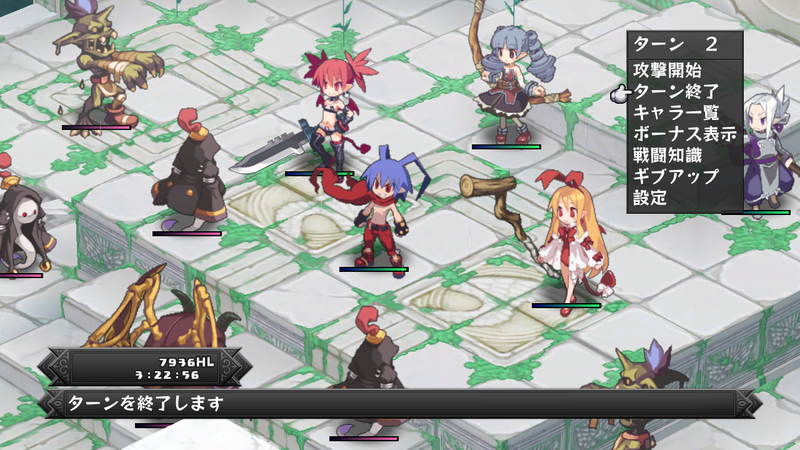 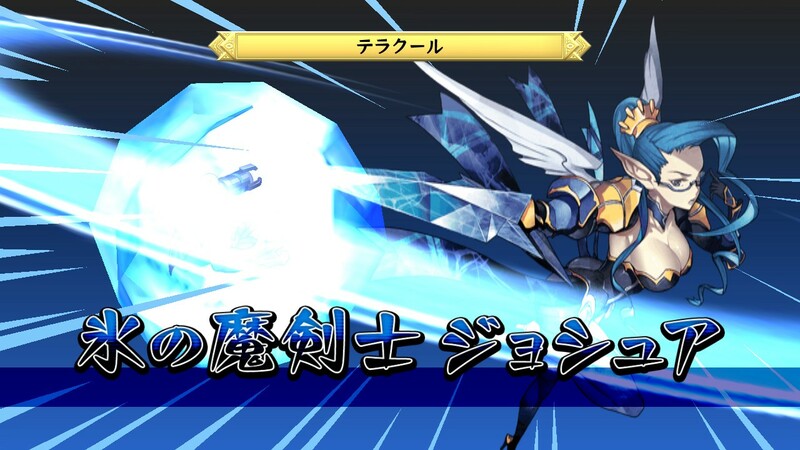 A ton of new shots, including a glimpse of Laharl as a girl. 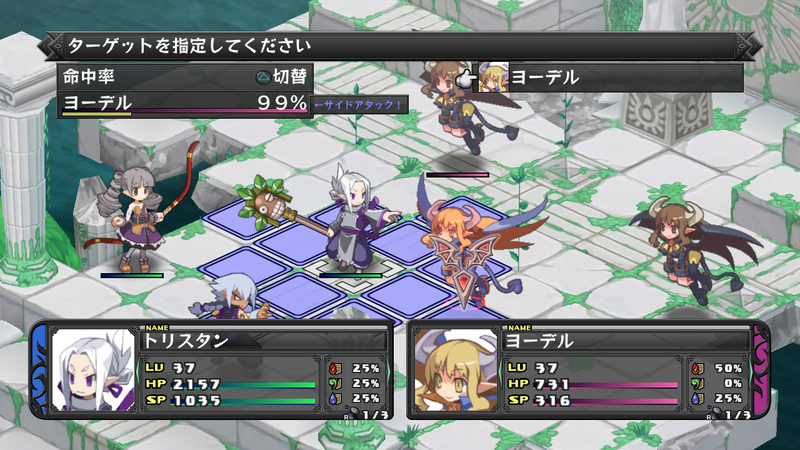 First look at the SRPG in action. 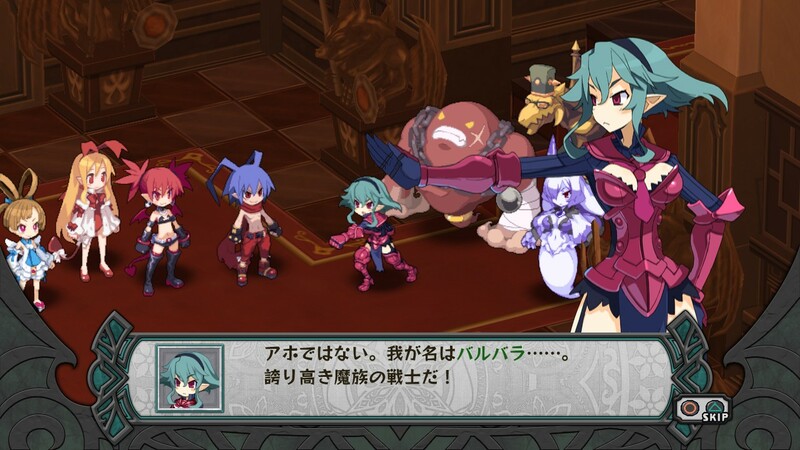 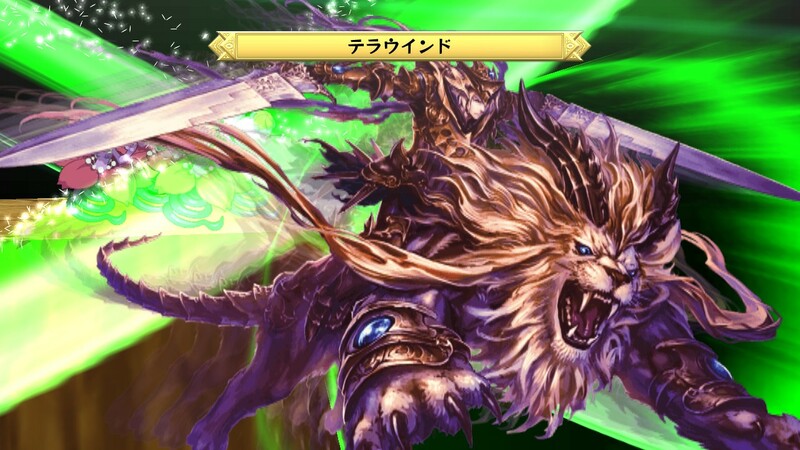 The first full resolution screenshots and artwork are here. 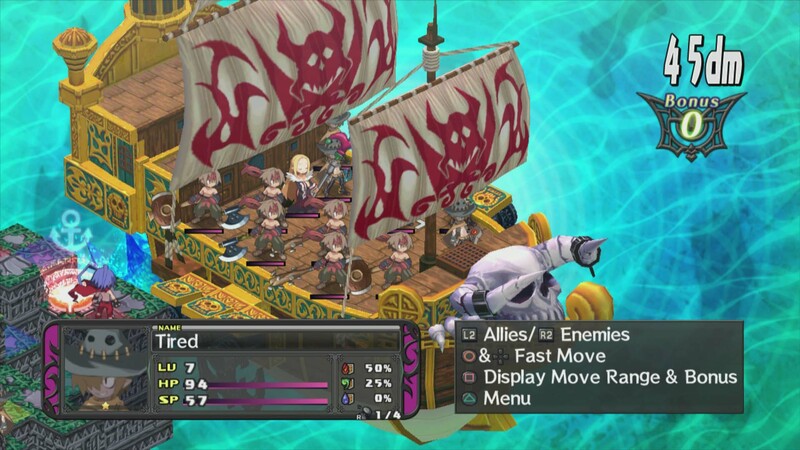 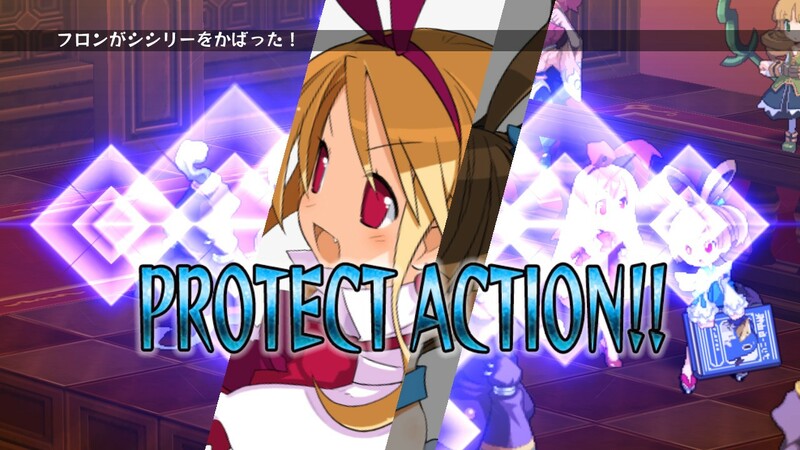 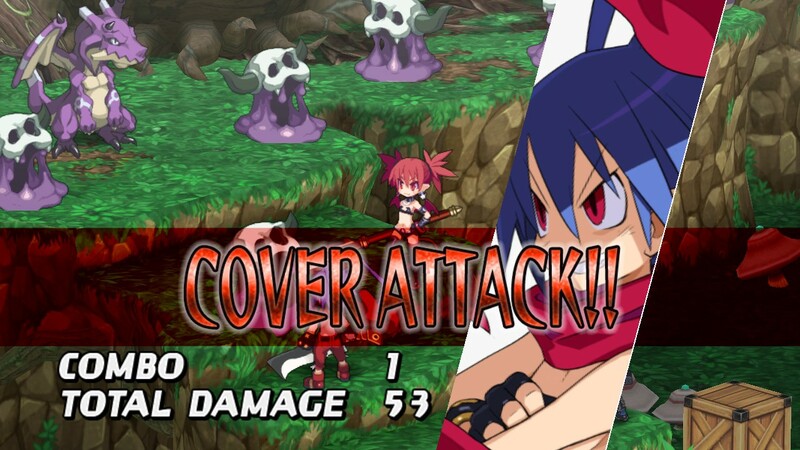 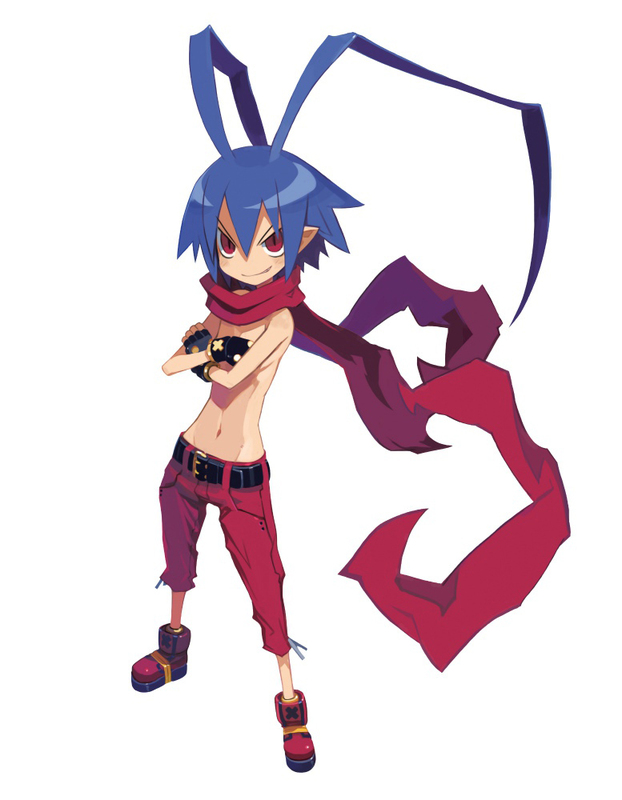 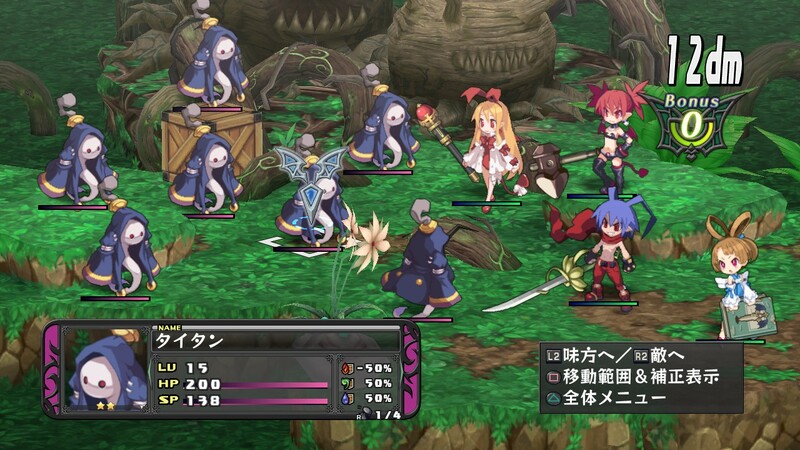 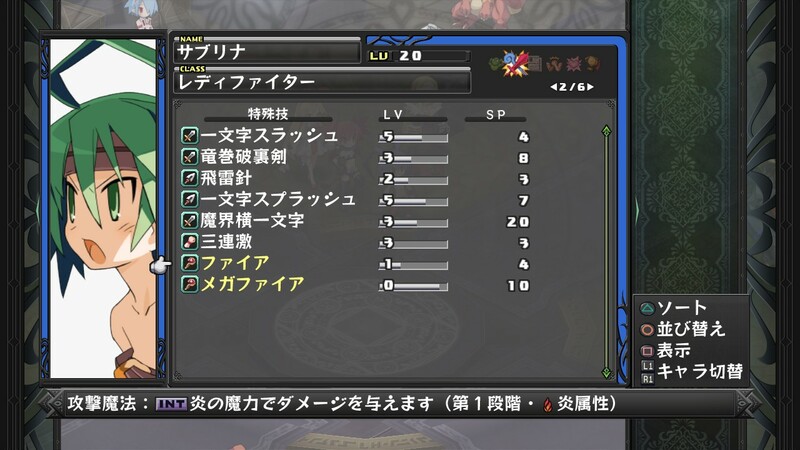 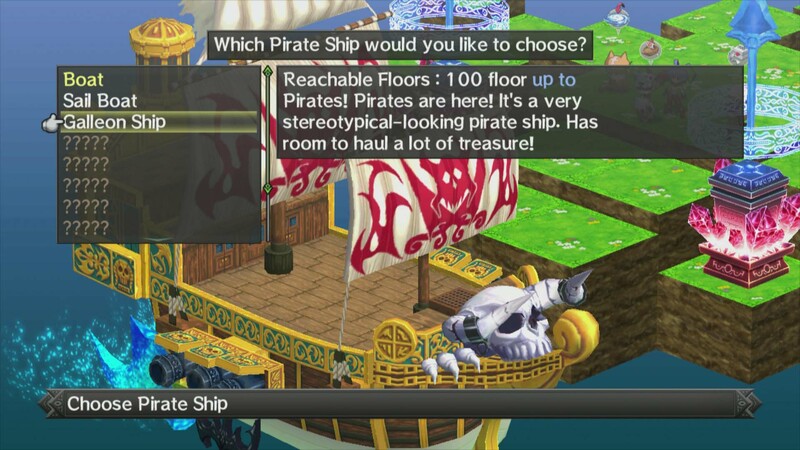 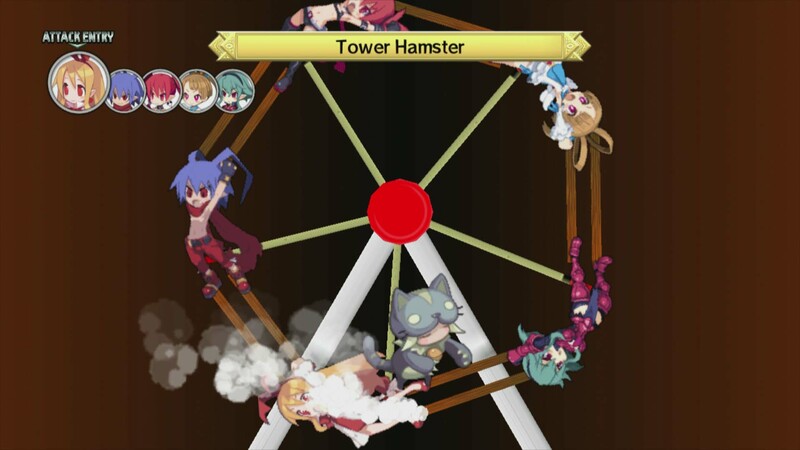 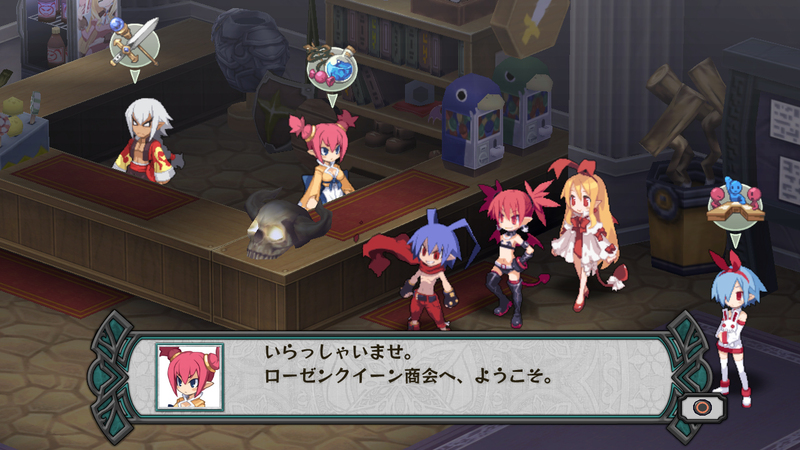 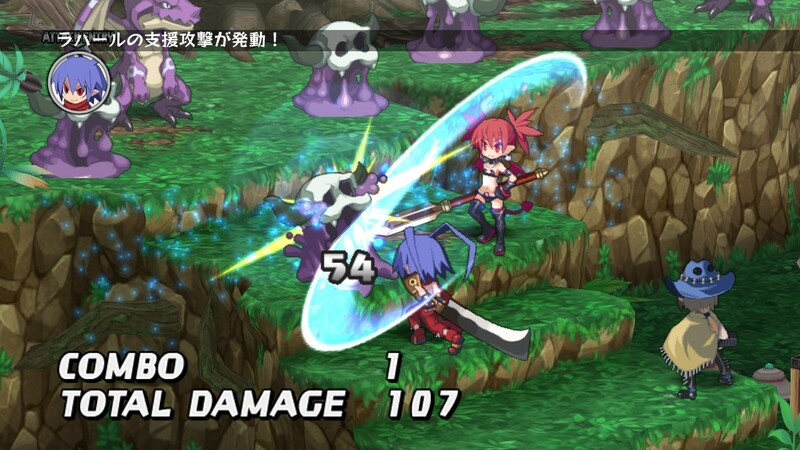 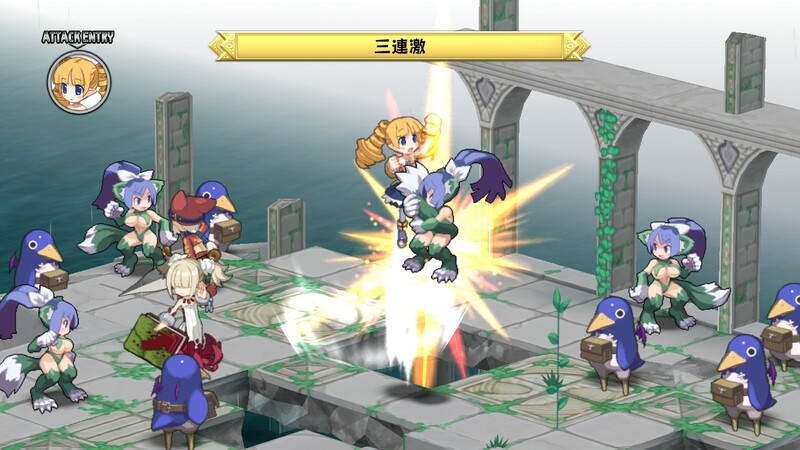 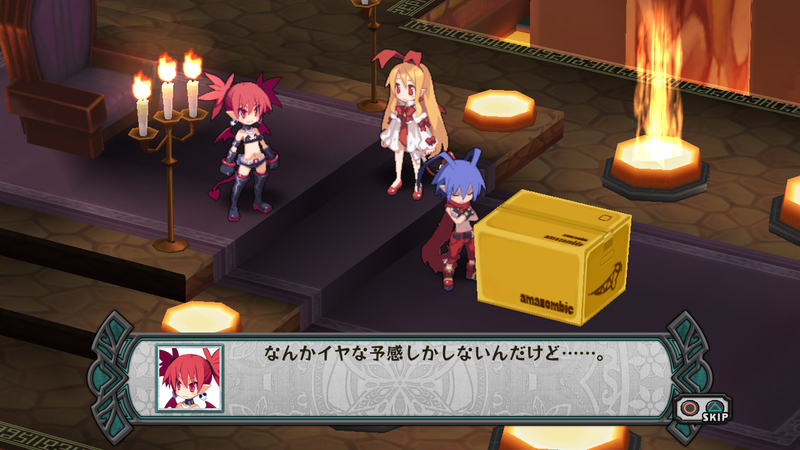 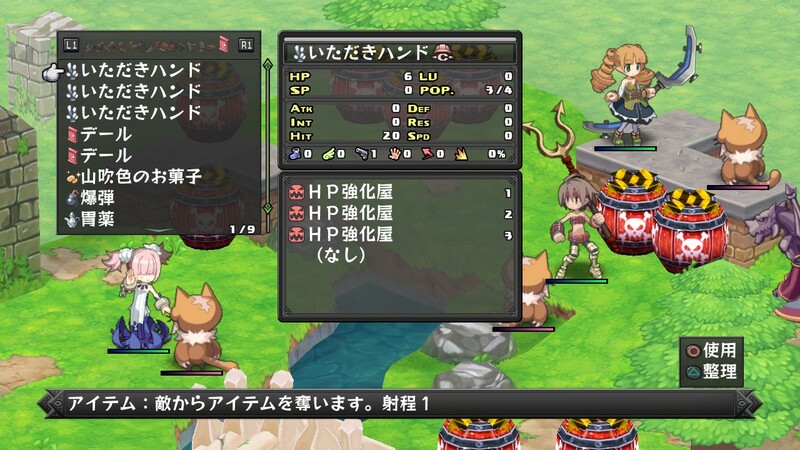 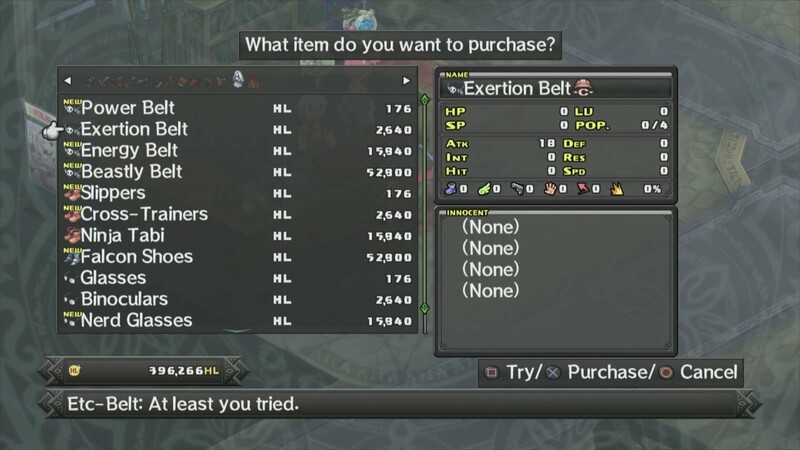 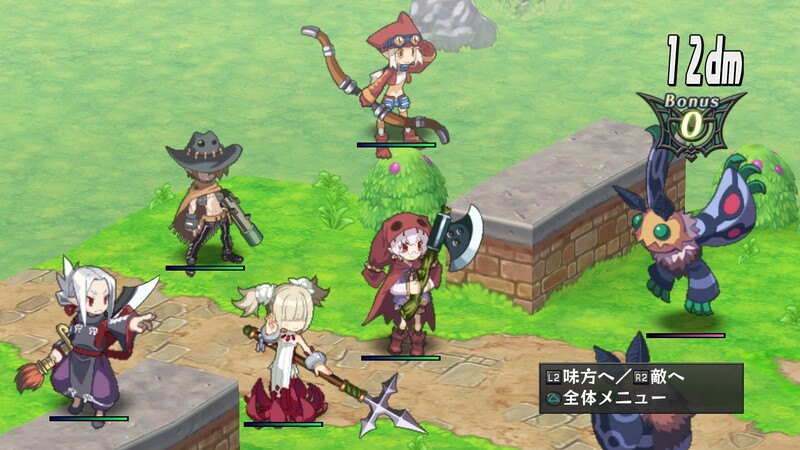 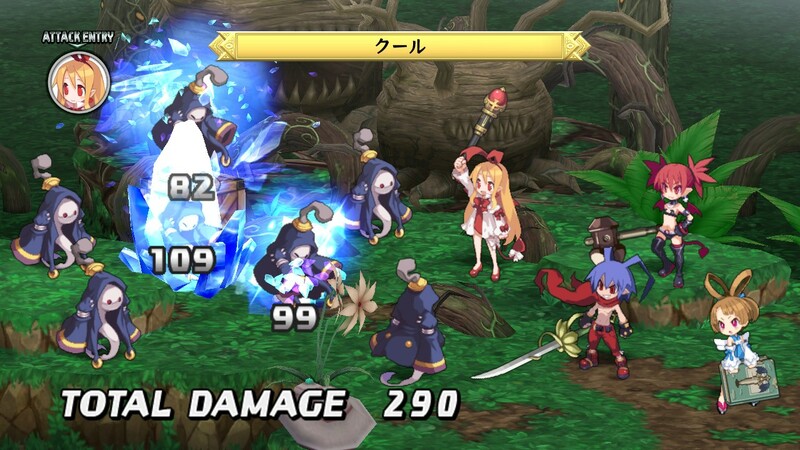 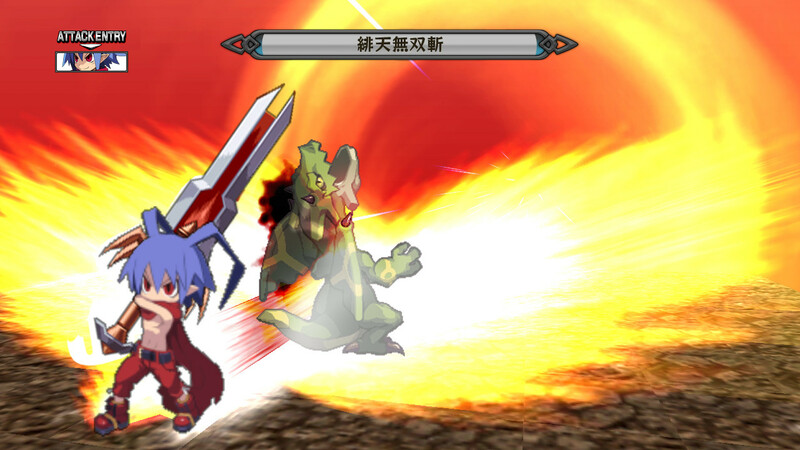 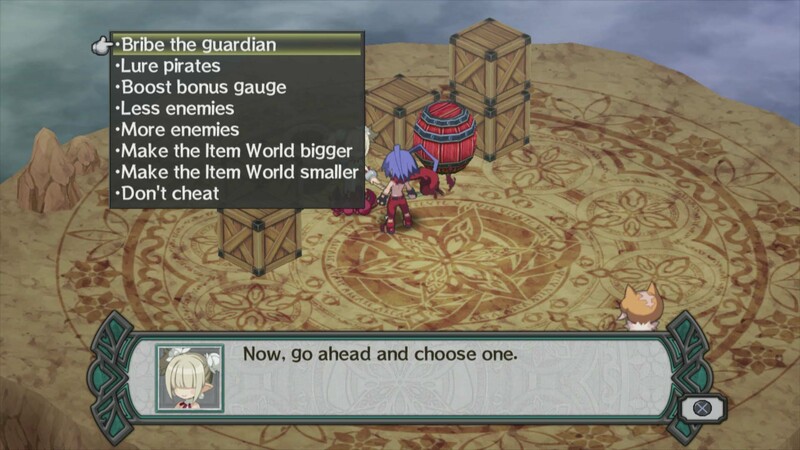 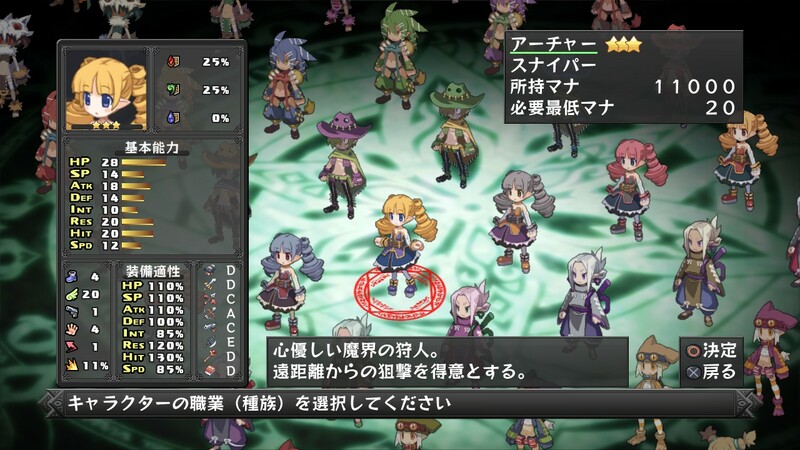 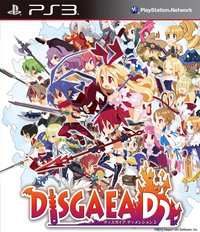 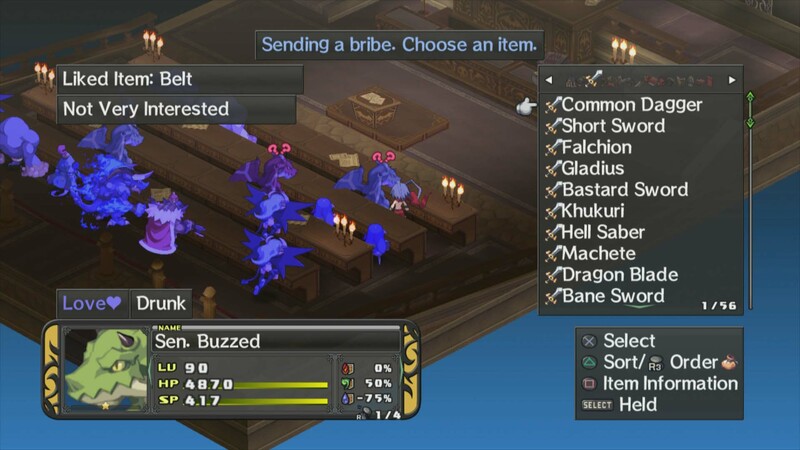 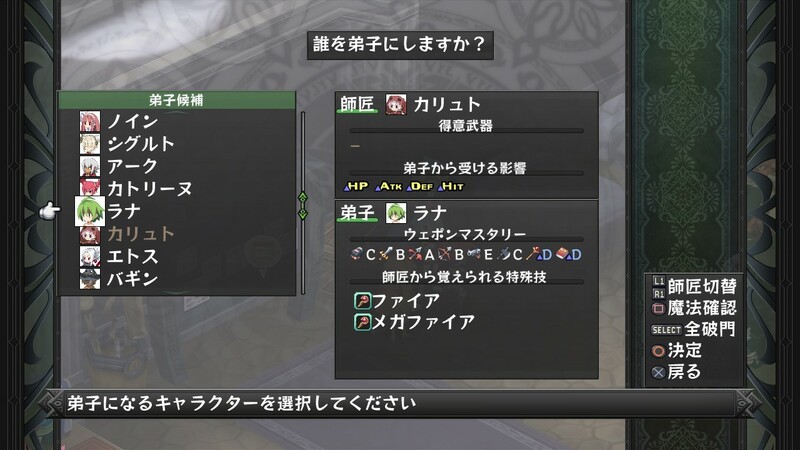 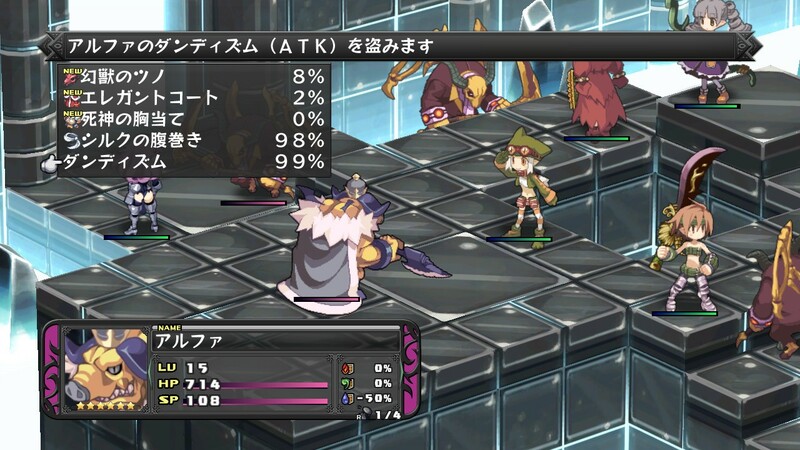 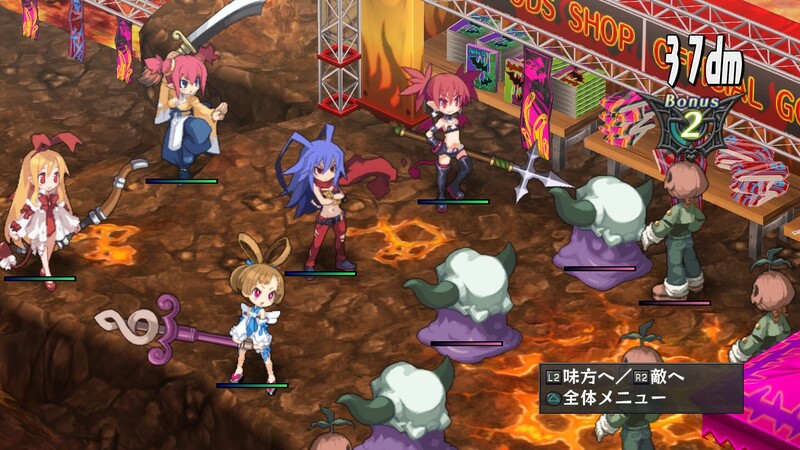 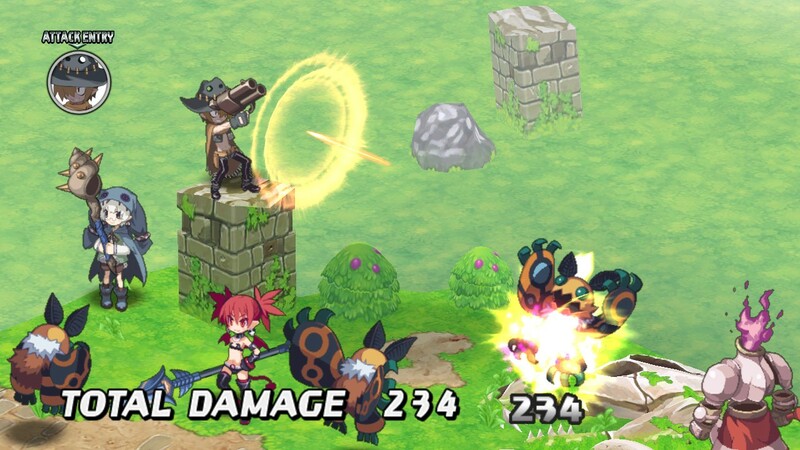 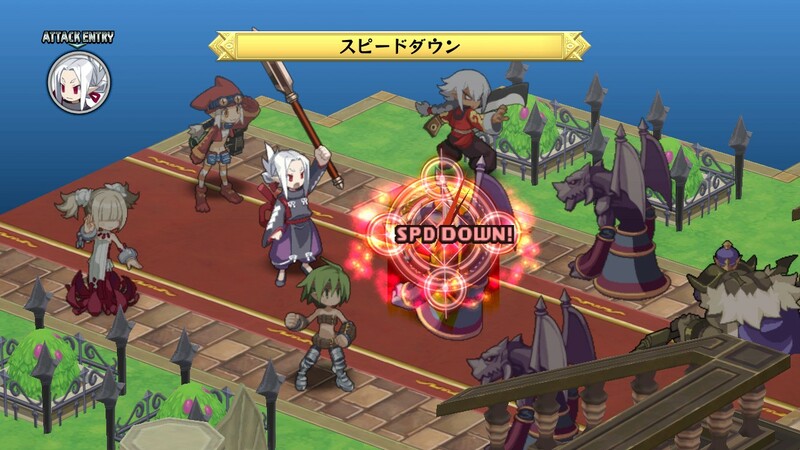 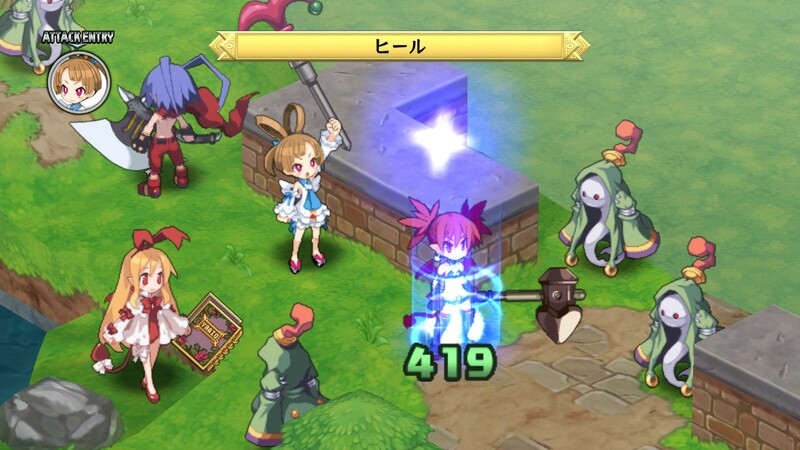 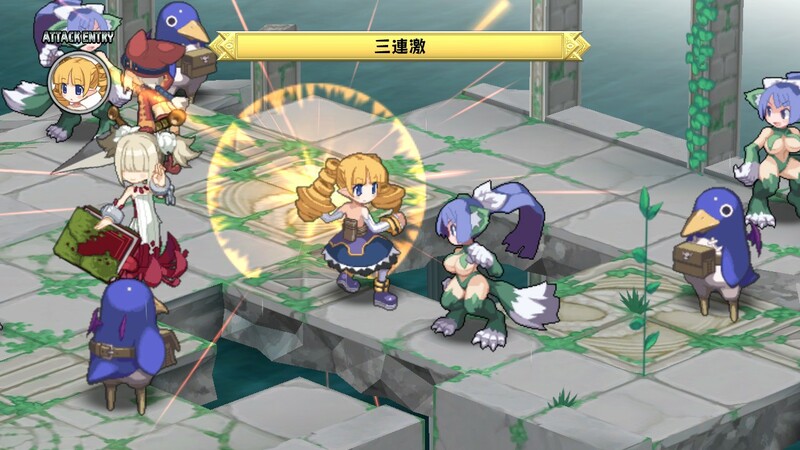 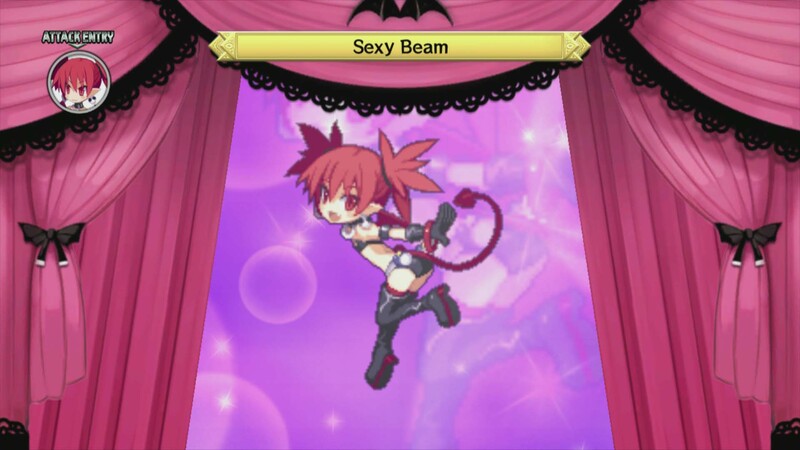 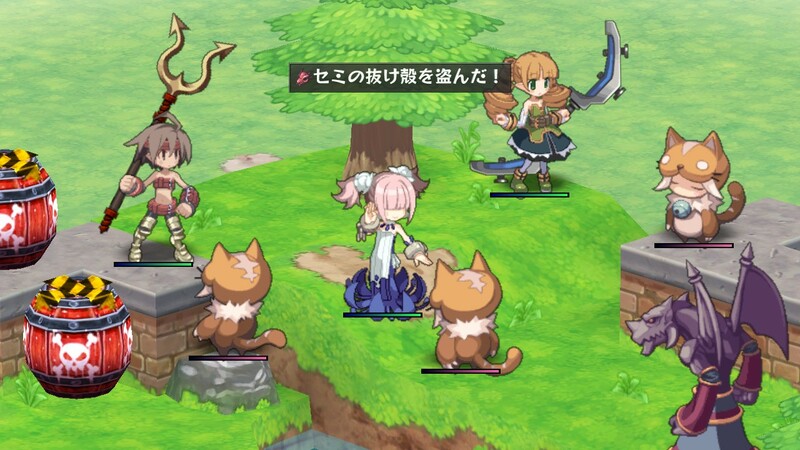 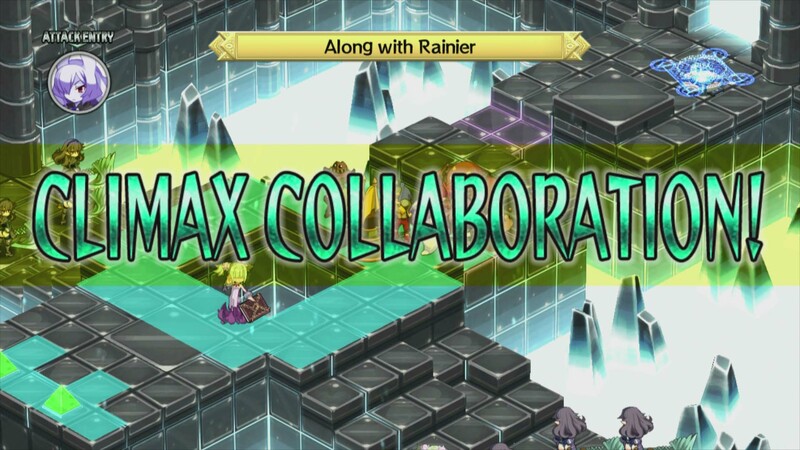 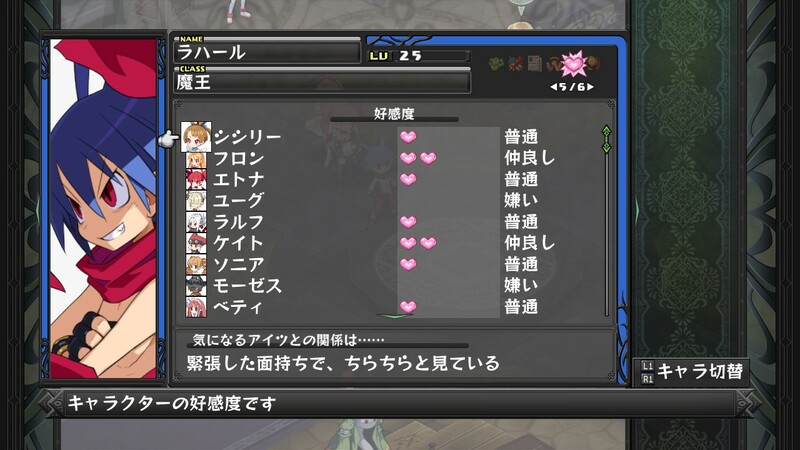 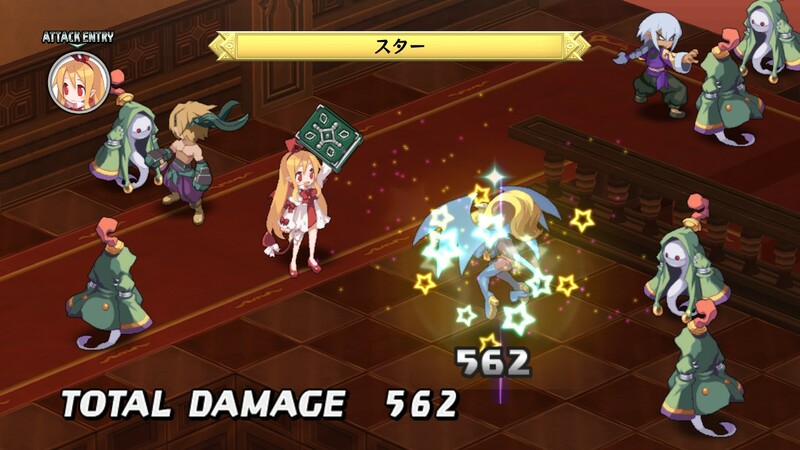 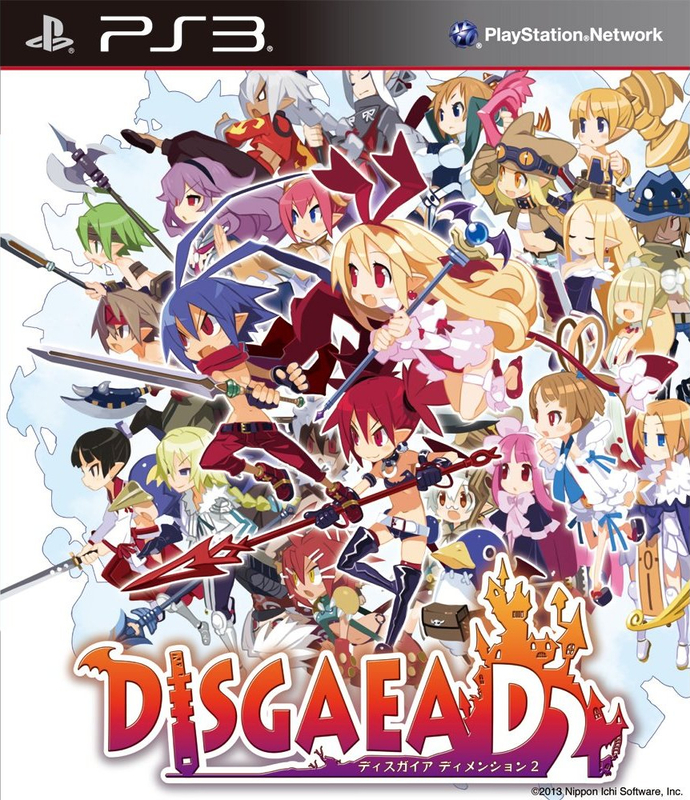 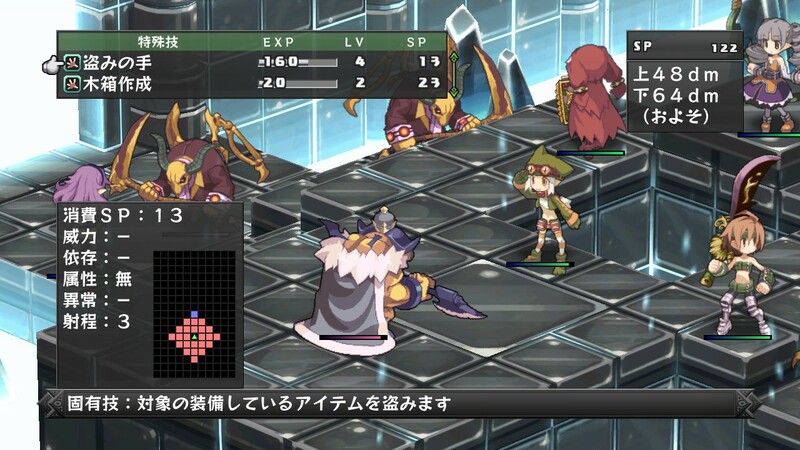 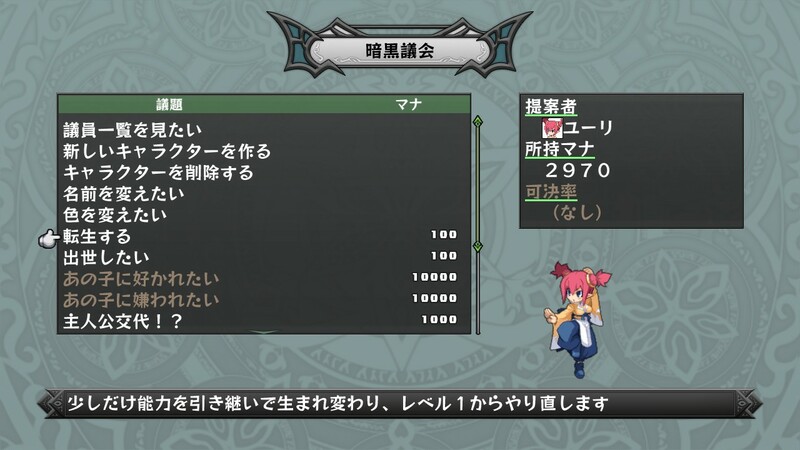 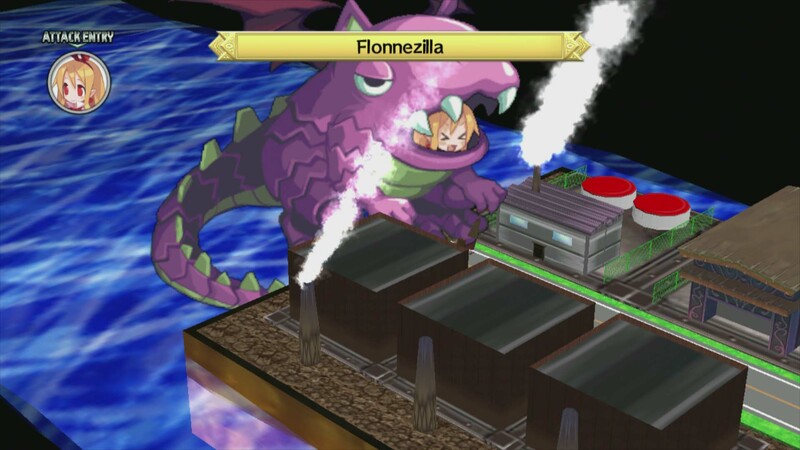 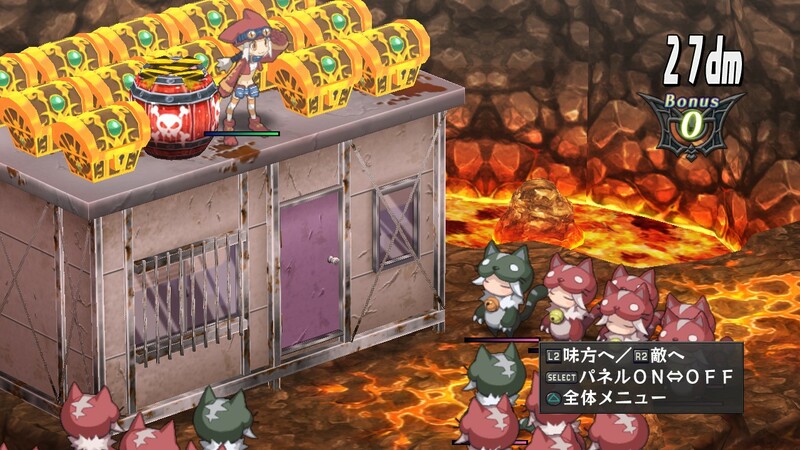 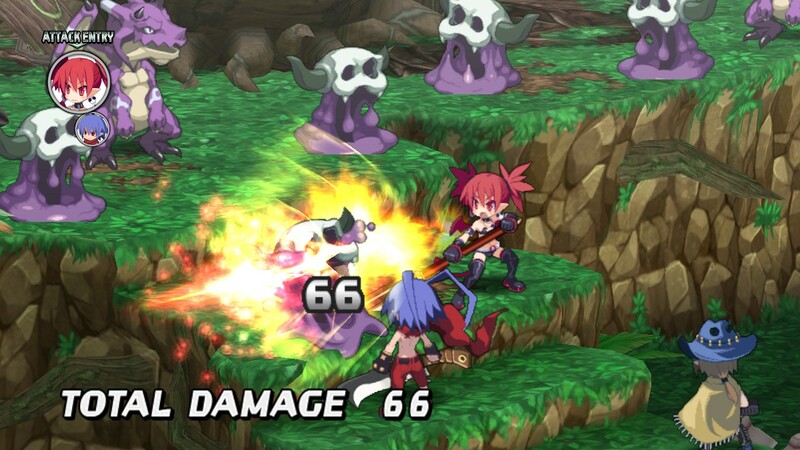 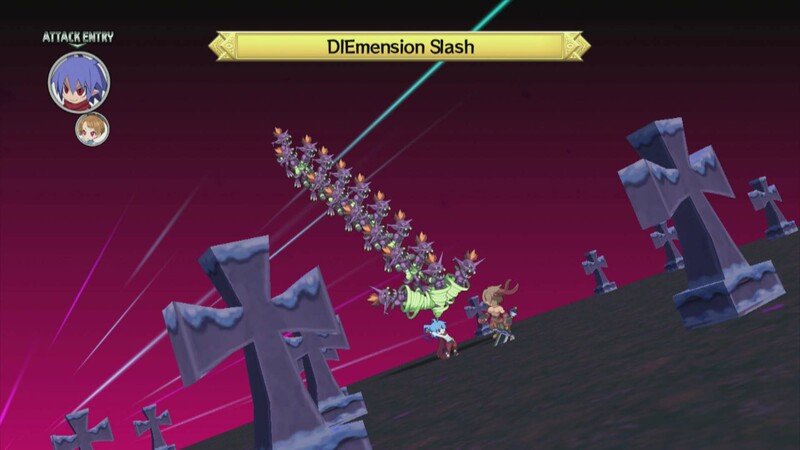 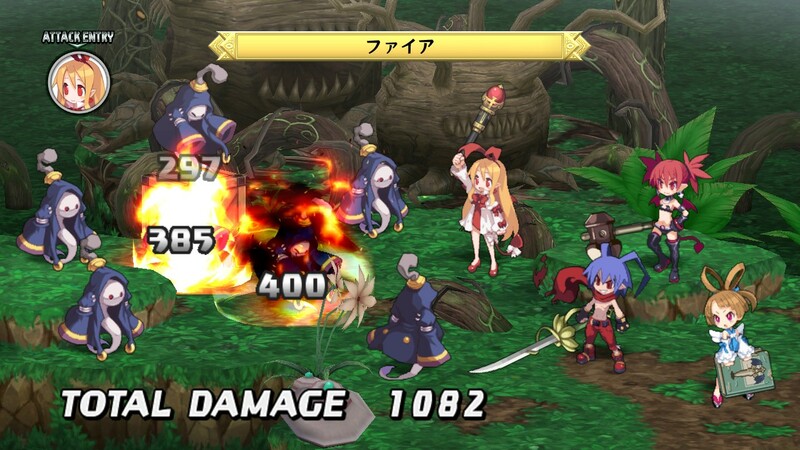 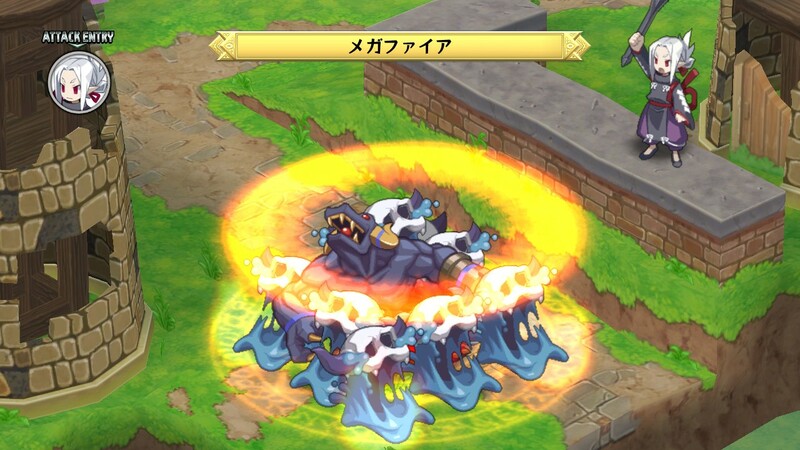 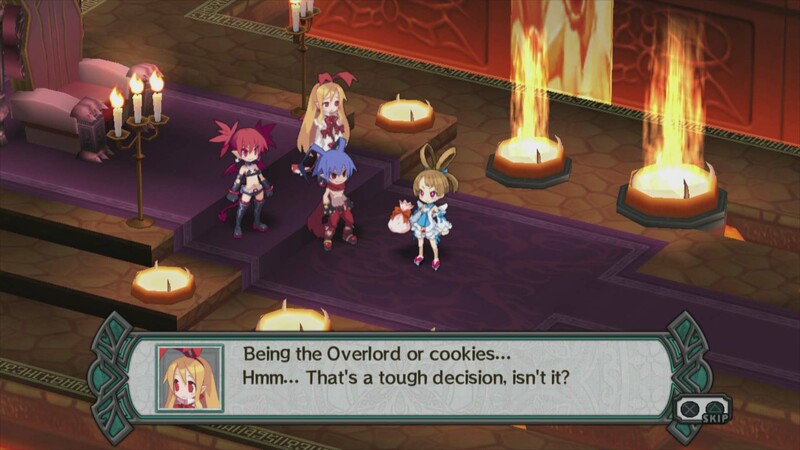 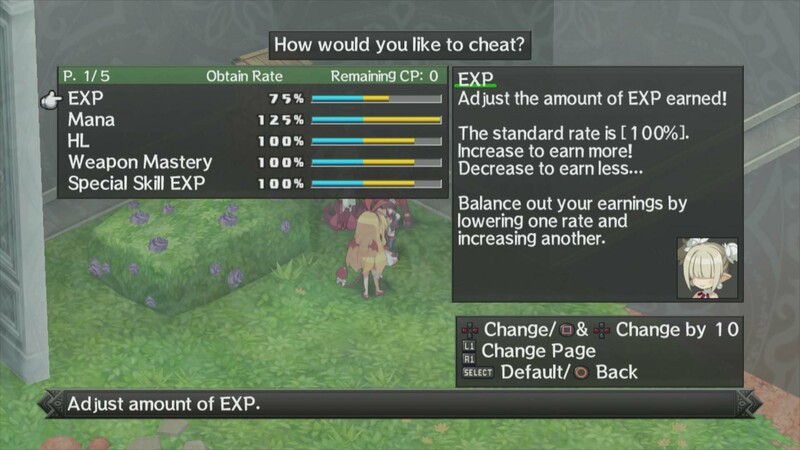 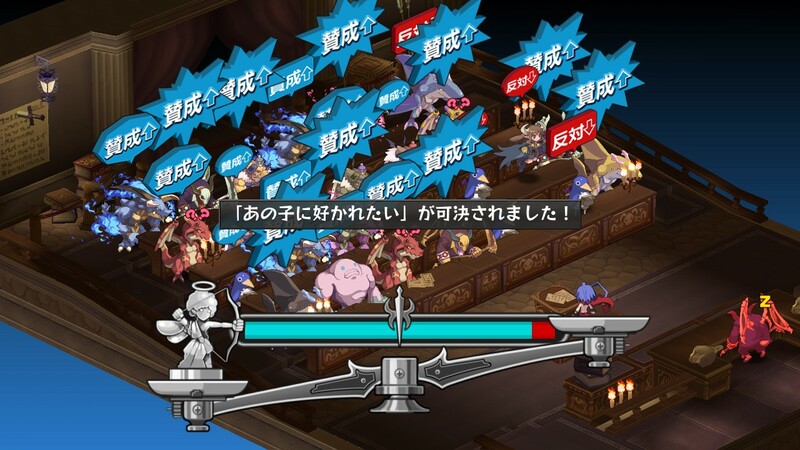 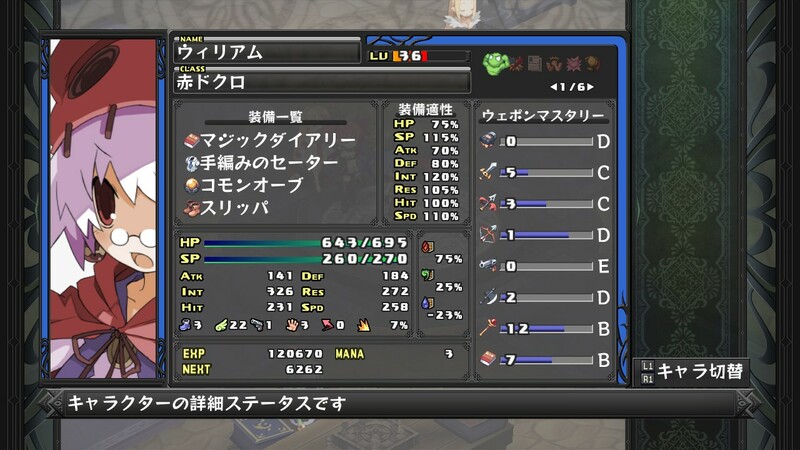 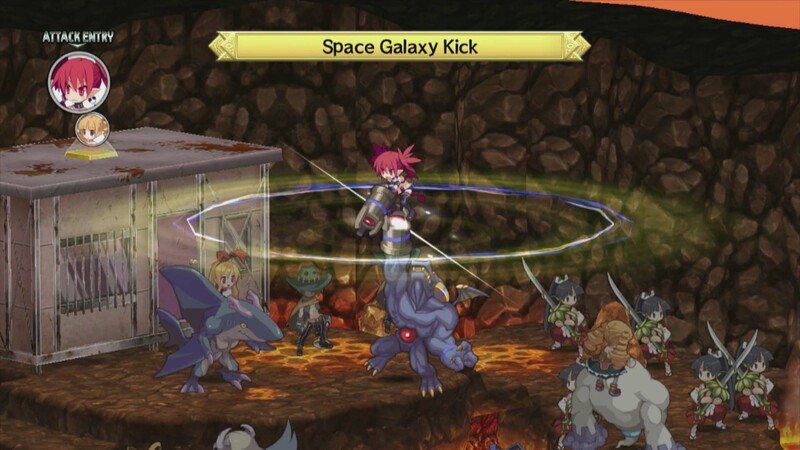 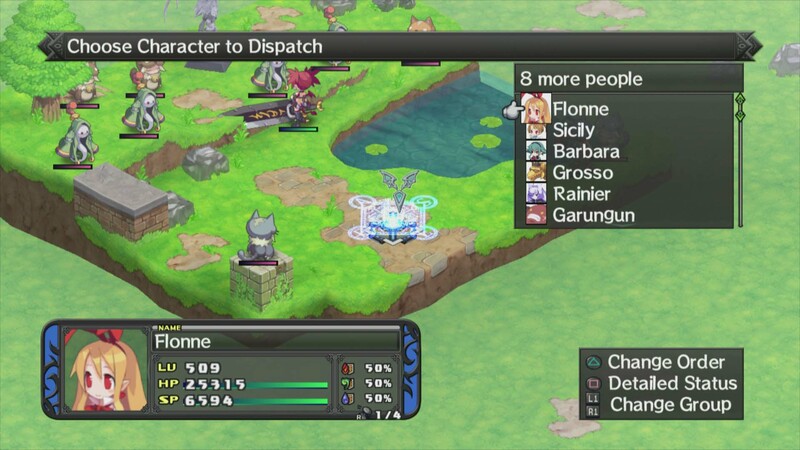 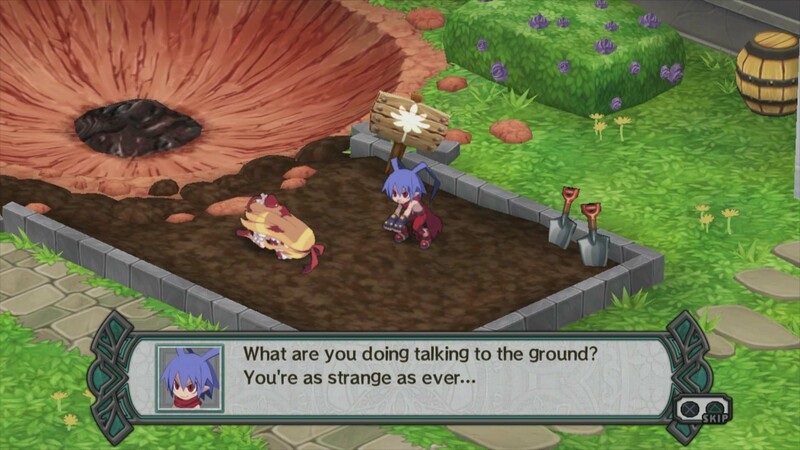 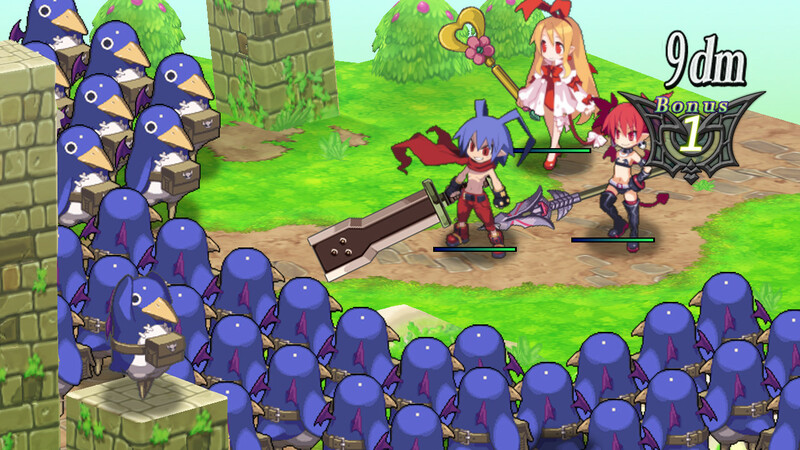 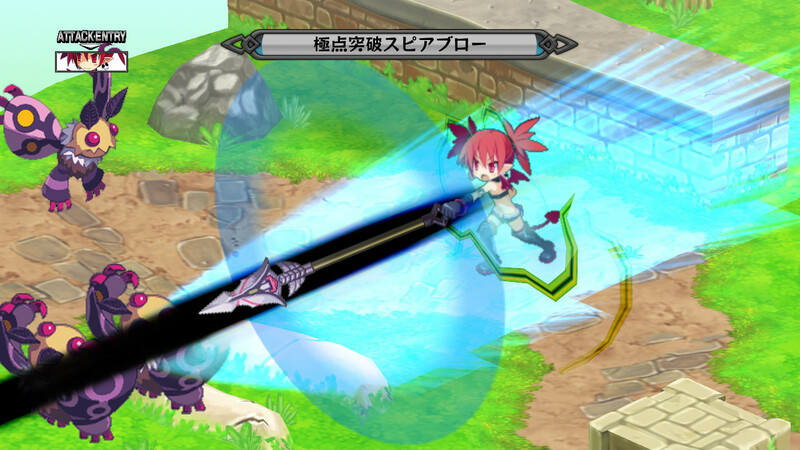 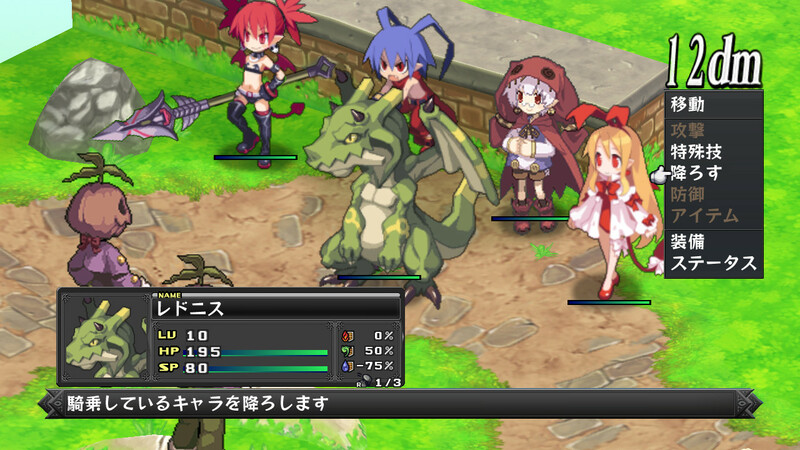 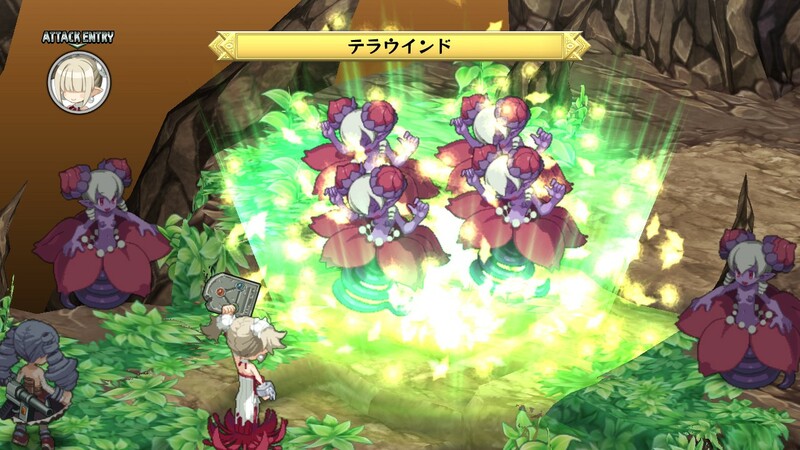 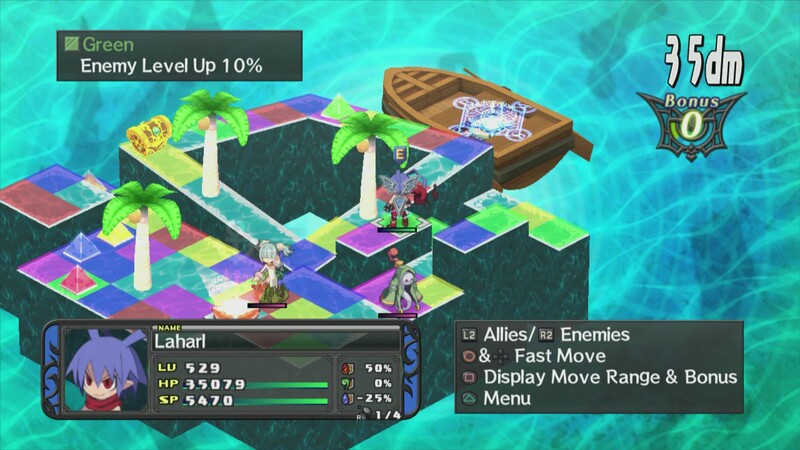 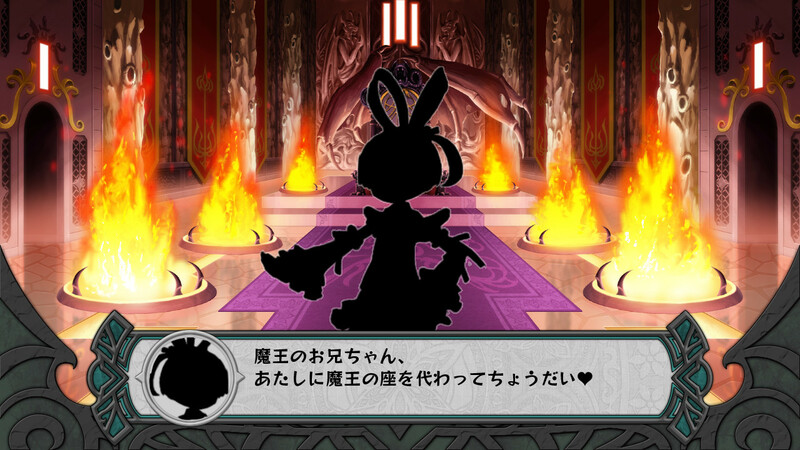 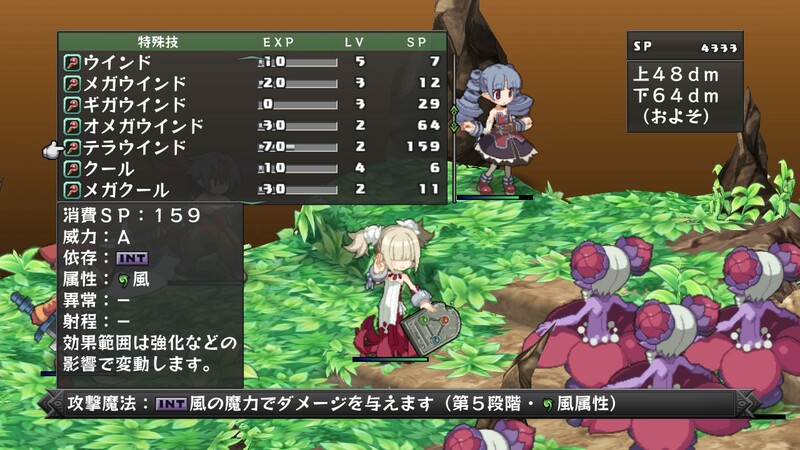 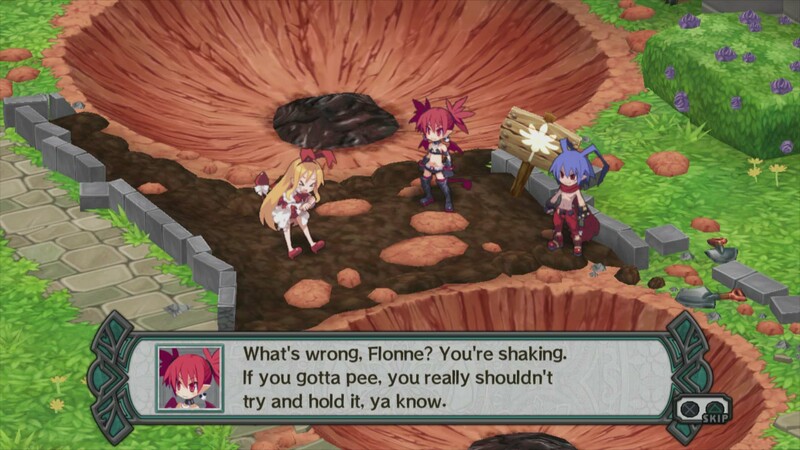 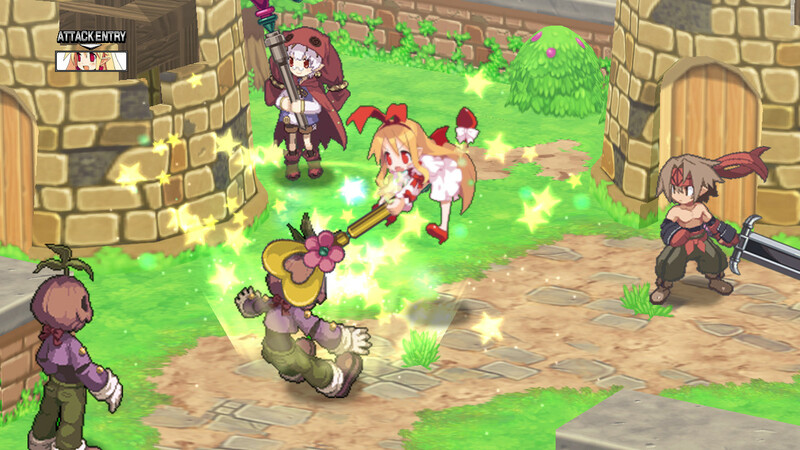 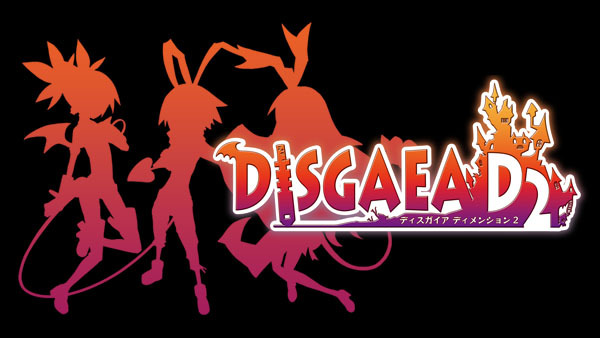 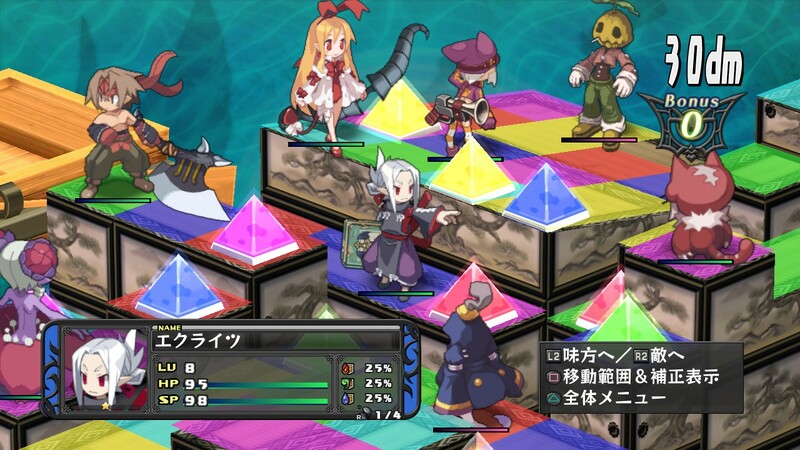 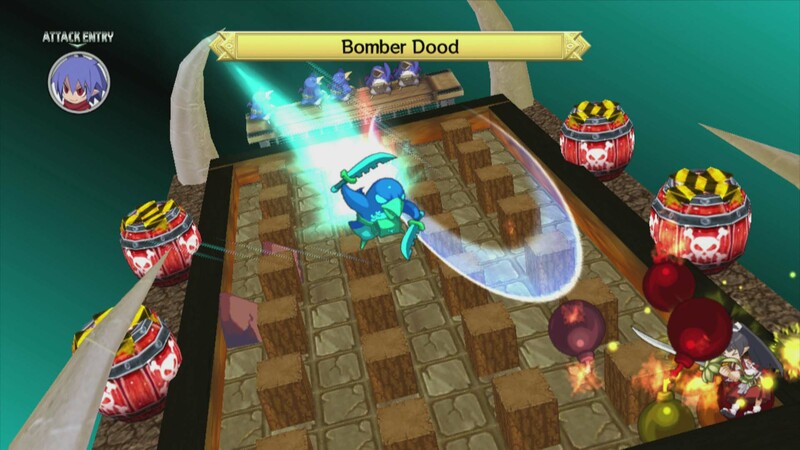 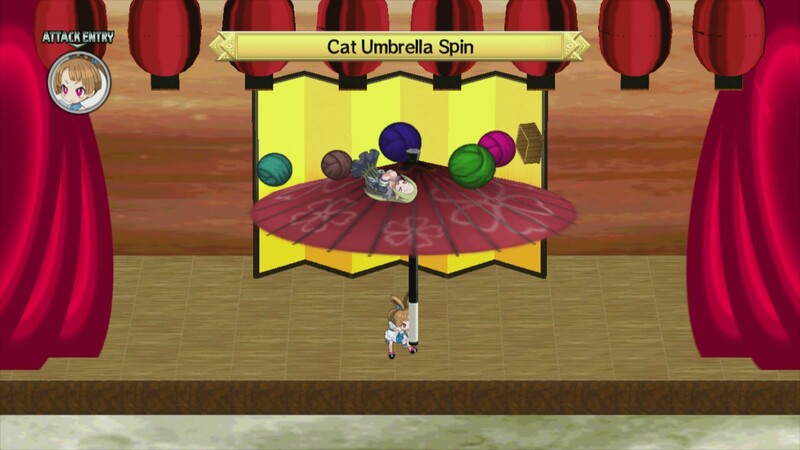 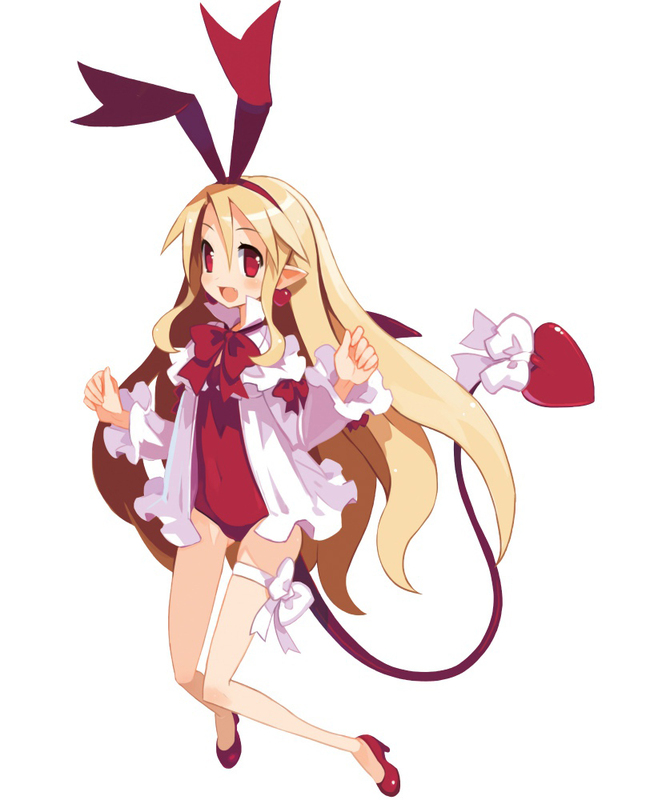 New details on the true Disgaea sequel.